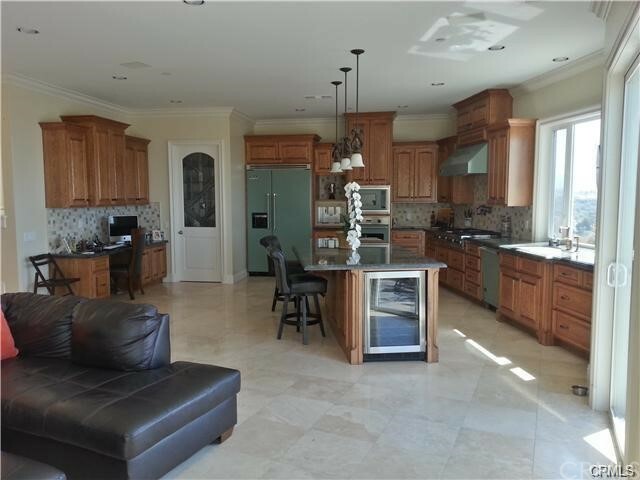 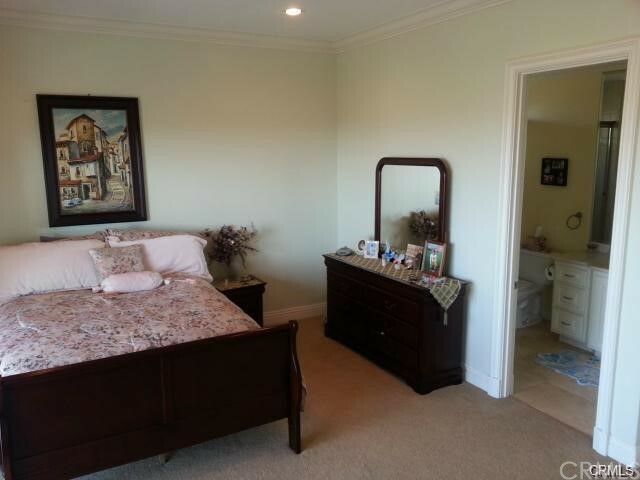 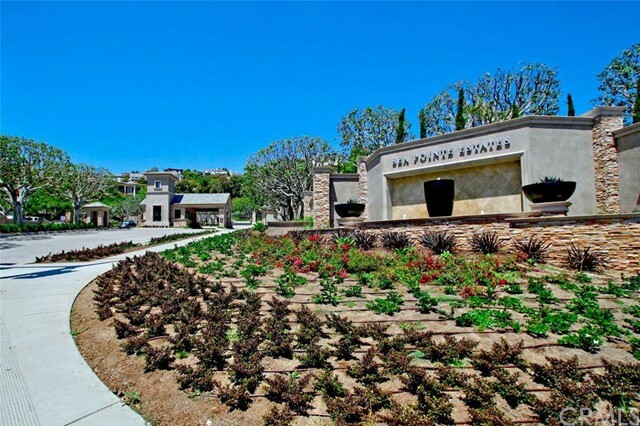 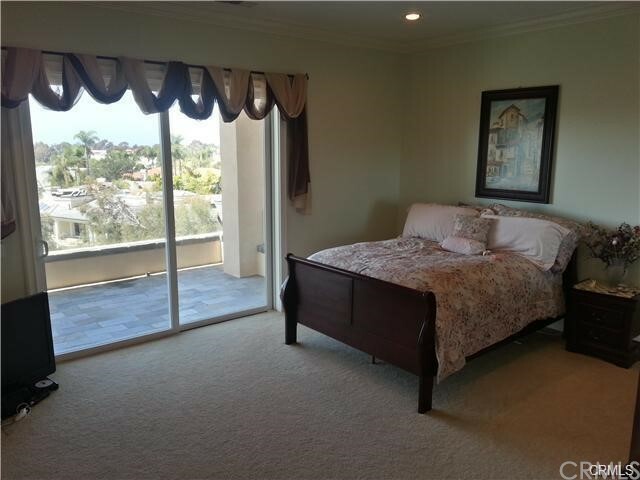 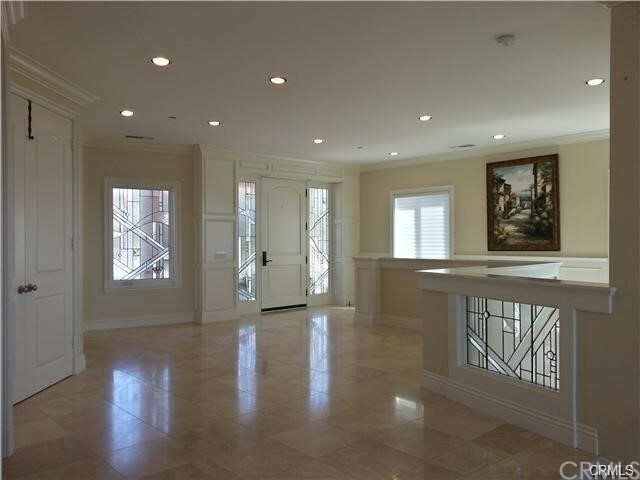 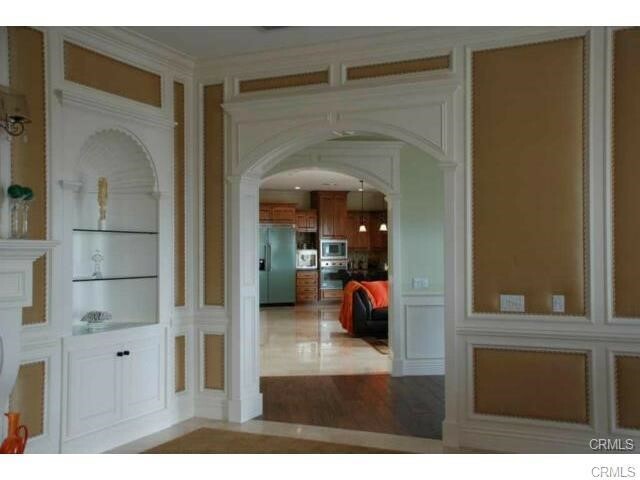 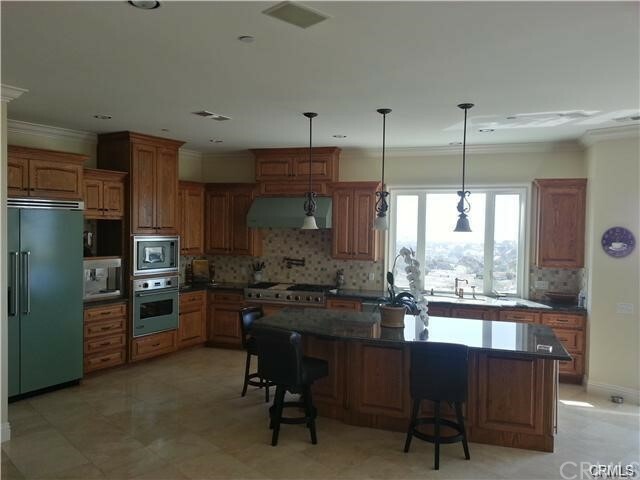 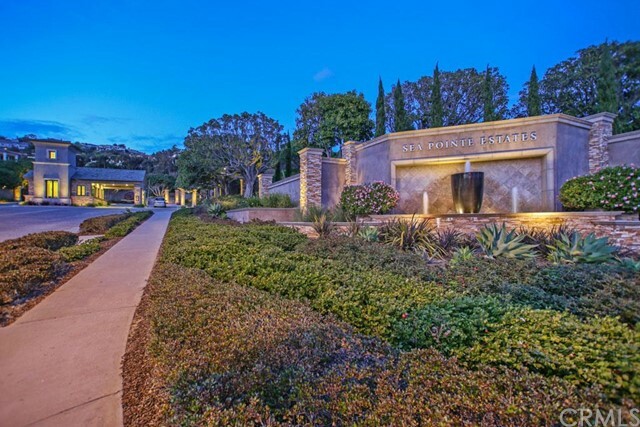 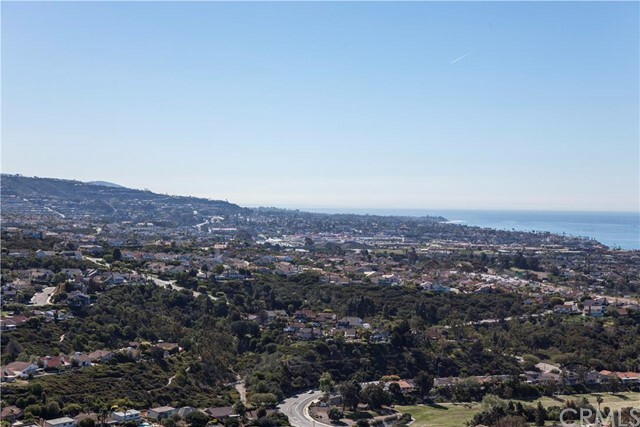 High in the hills of North San Clemente lies the luxurious guard-gated community of Sea Pointe Estates. 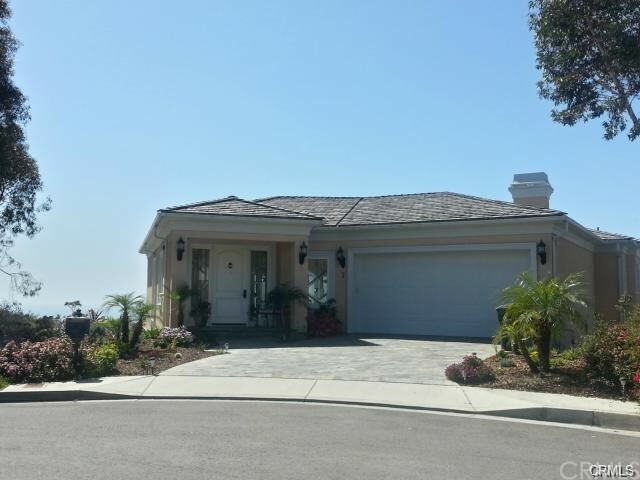 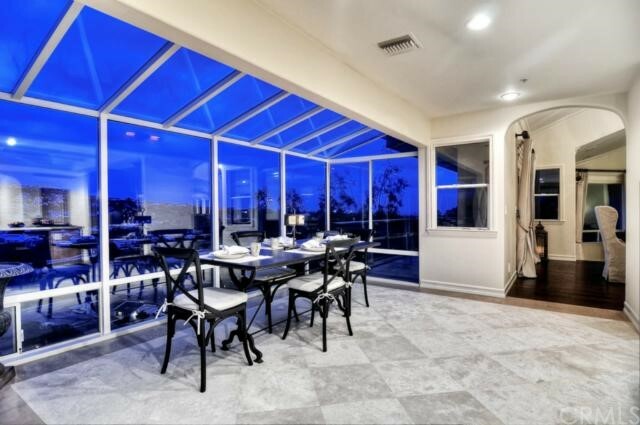 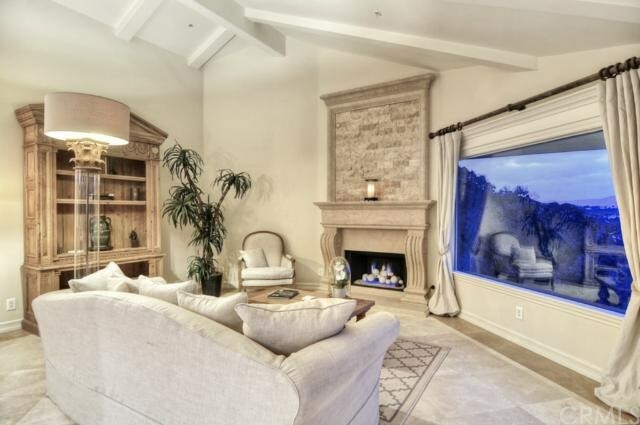 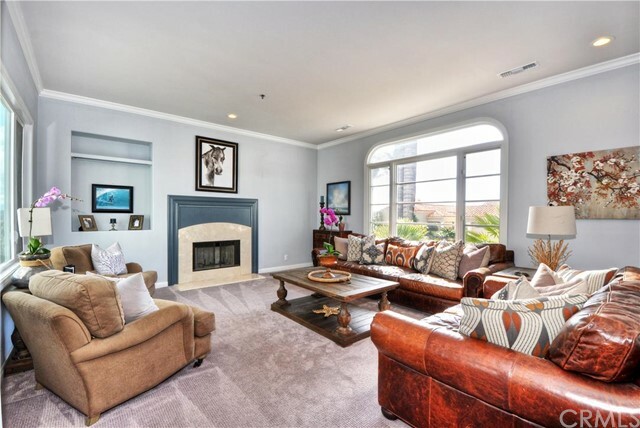 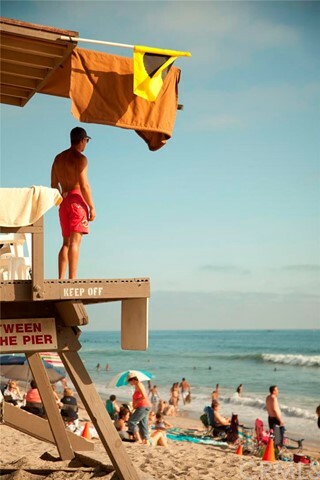 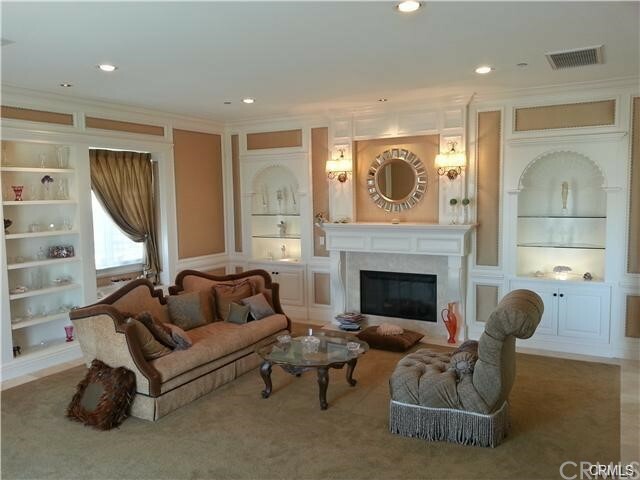 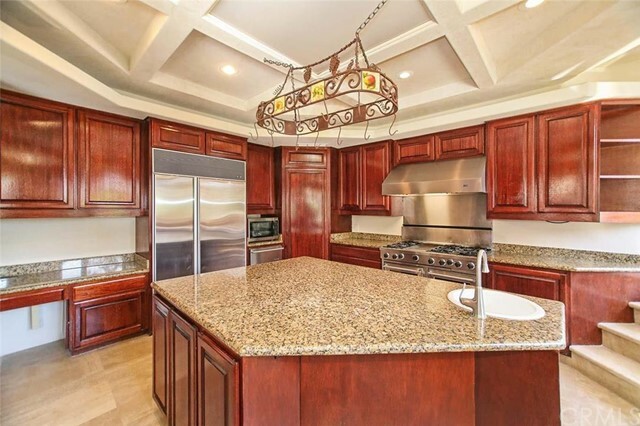 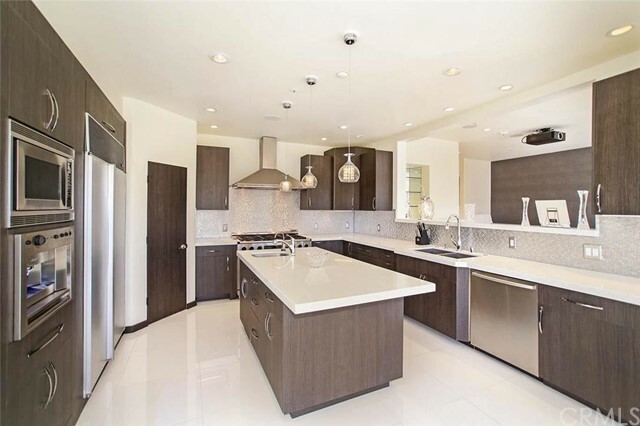 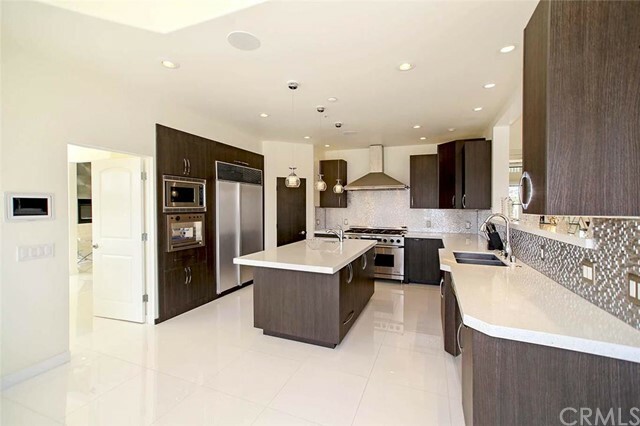 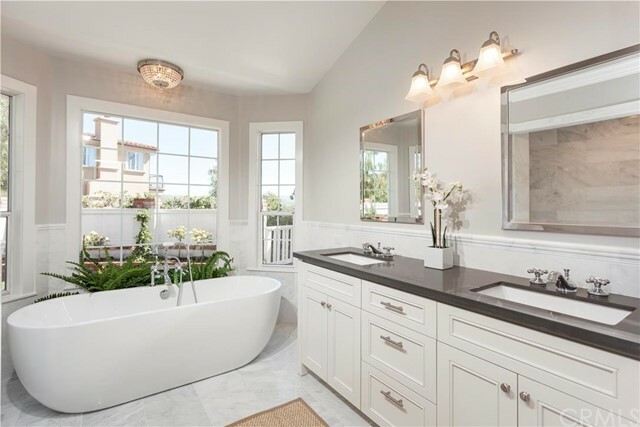 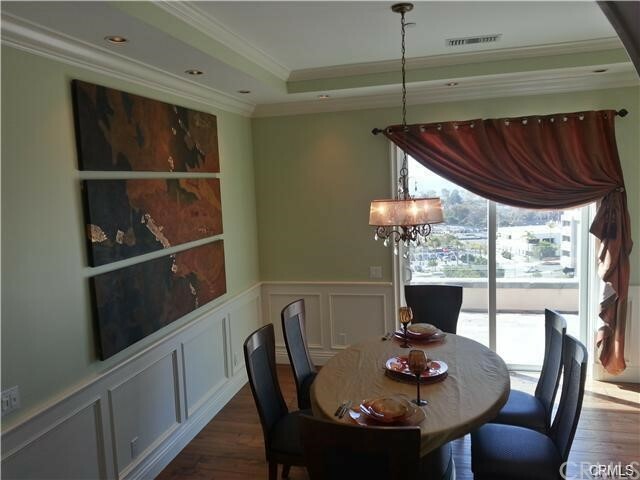 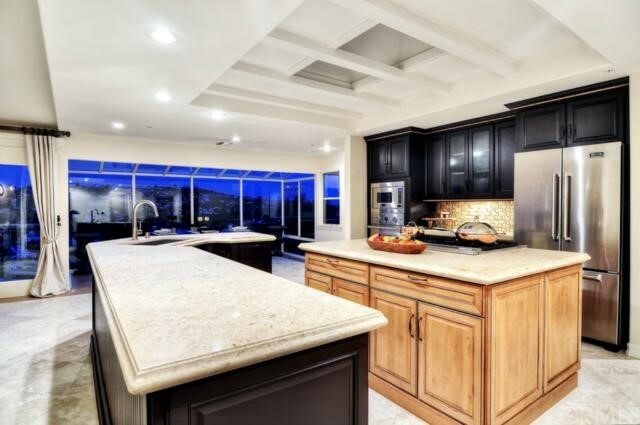 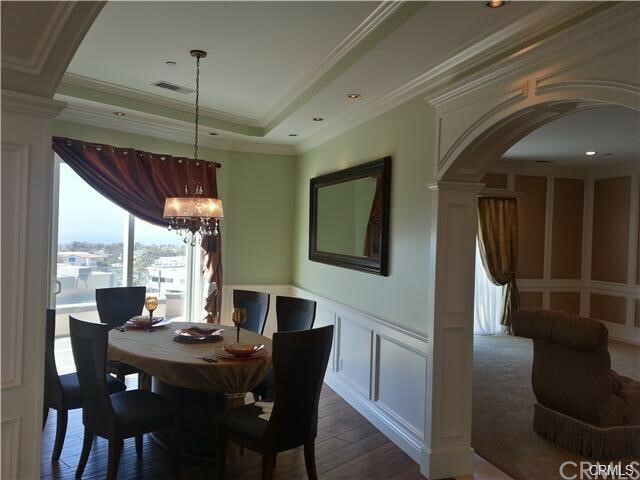 Featuring some of the most beautiful and expensive real estate in San Clemente, Sea Pointe Estates contains homes. 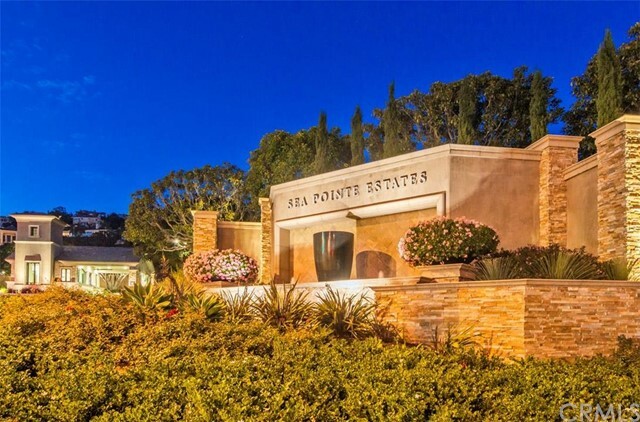 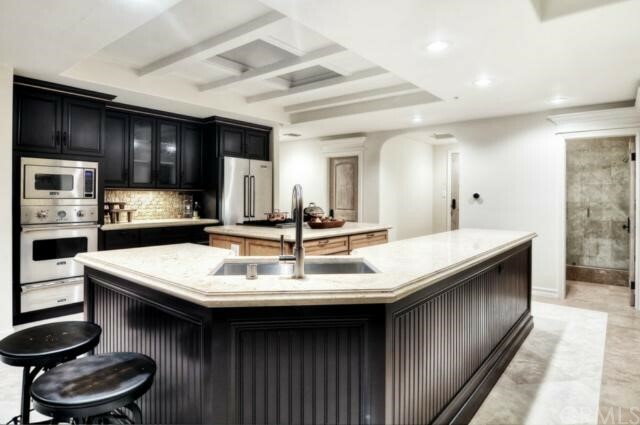 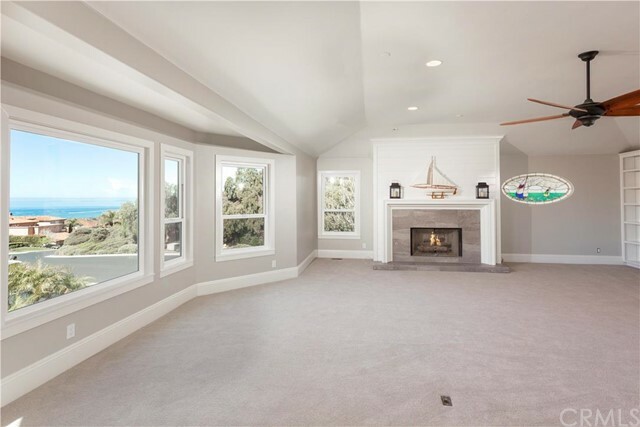 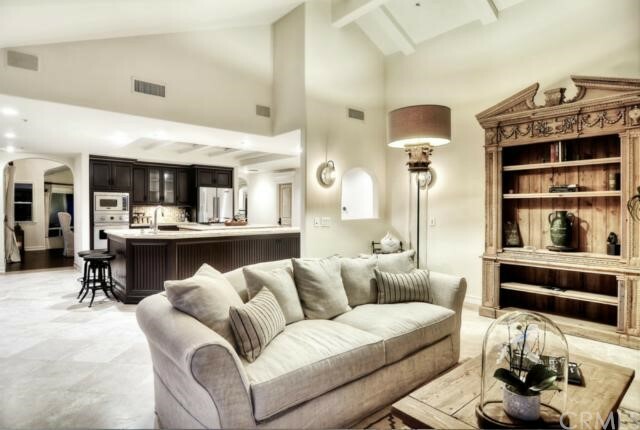 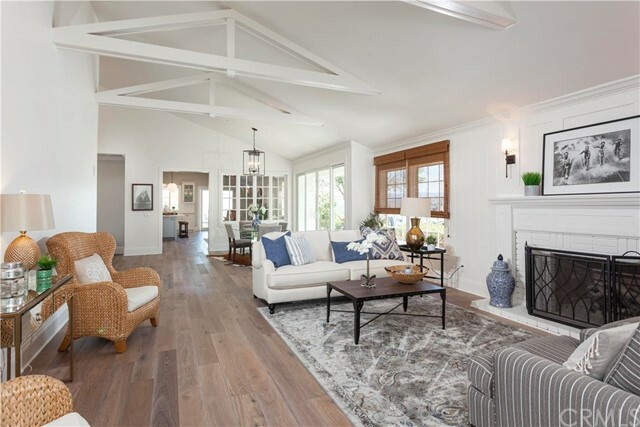 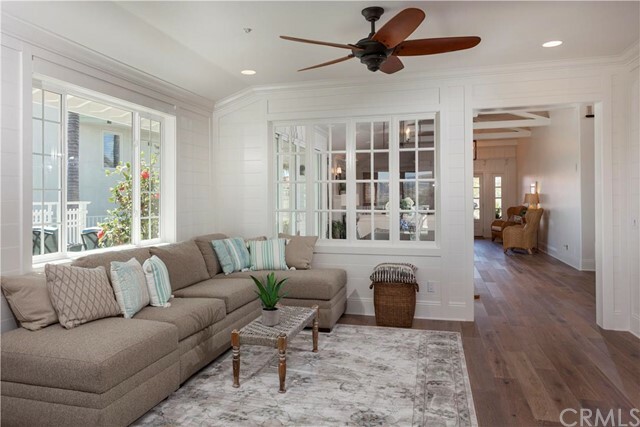 Sea Pointe Estates contains custom single family homes ranging from 2,702 to 6,408 square feet, with the majority falling in the 3,000 to 5,000 square foot range. 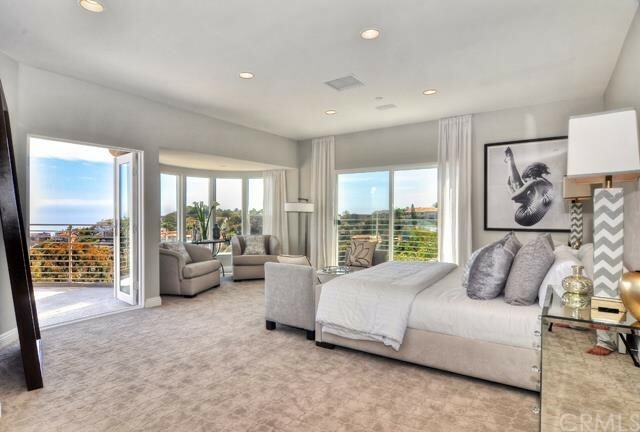 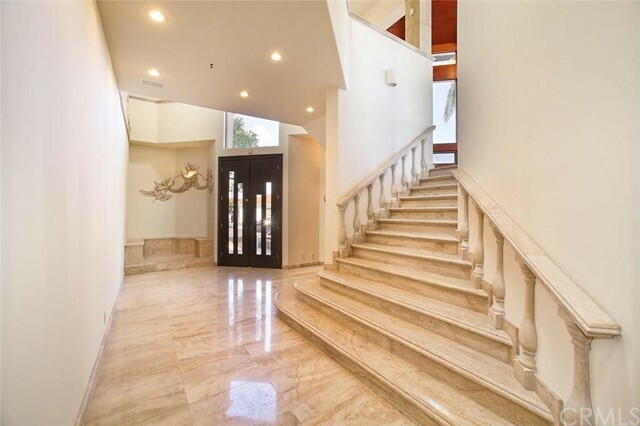 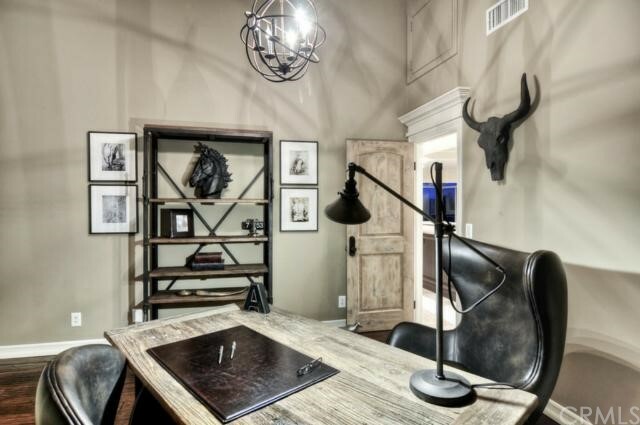 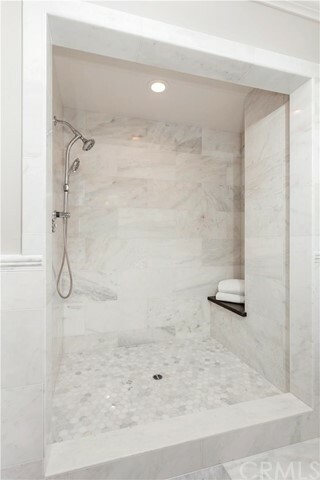 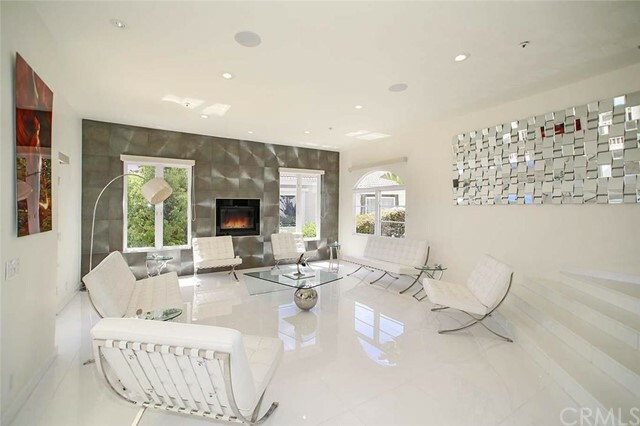 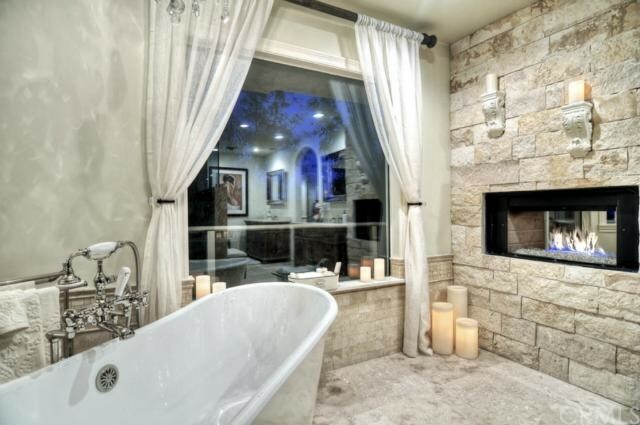 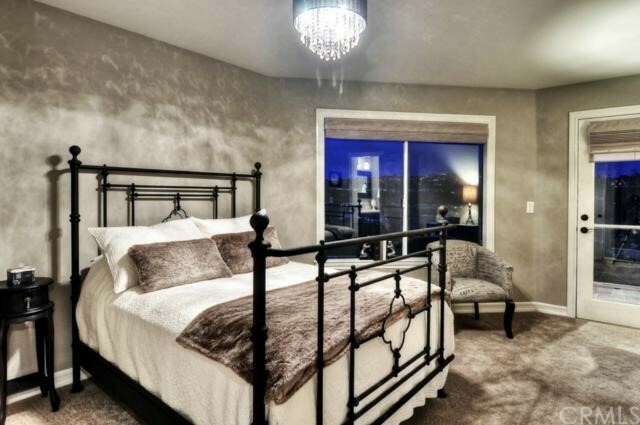 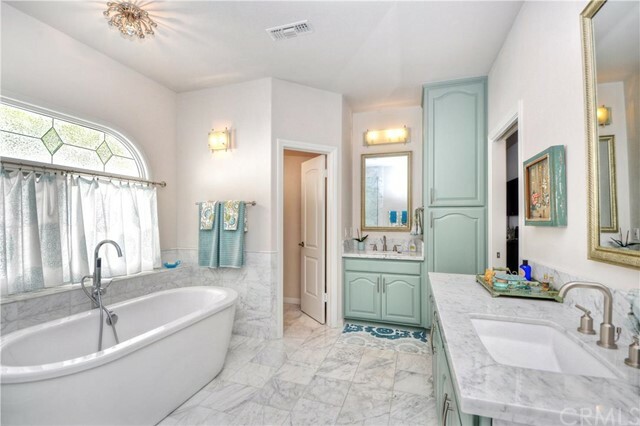 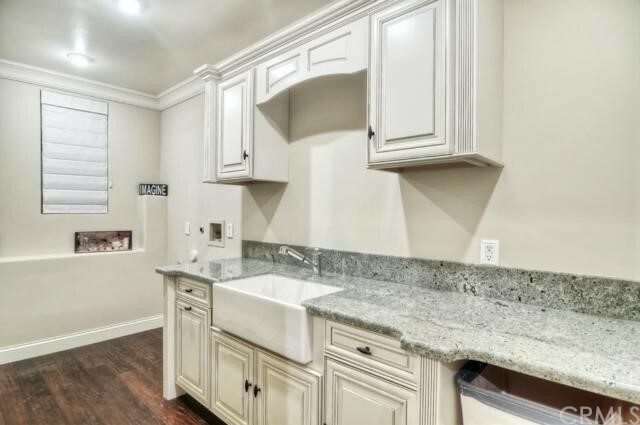 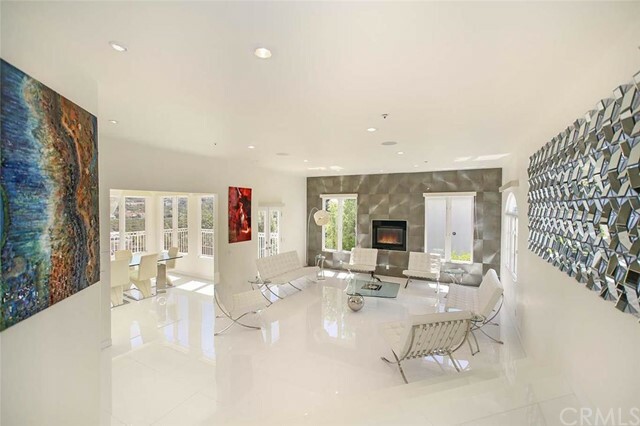 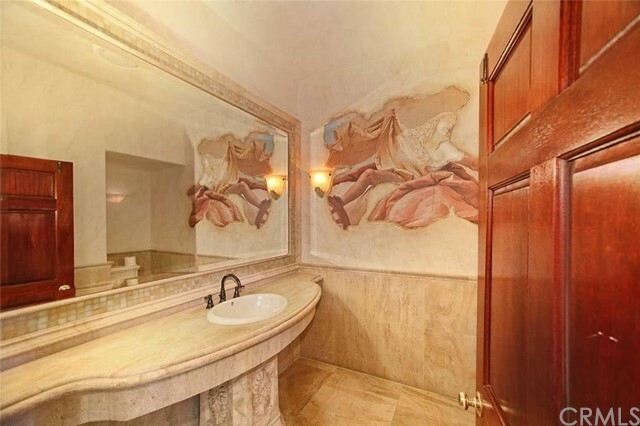 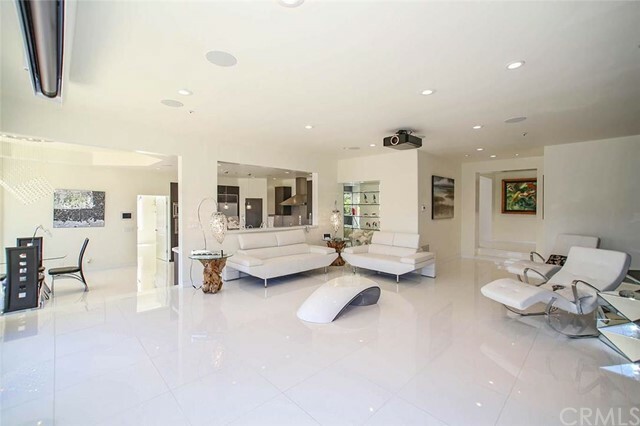 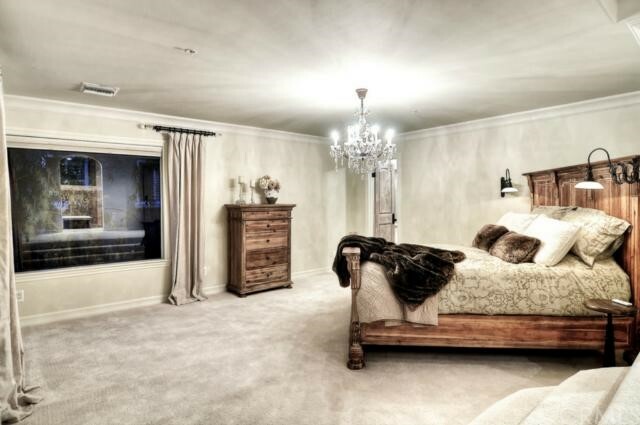 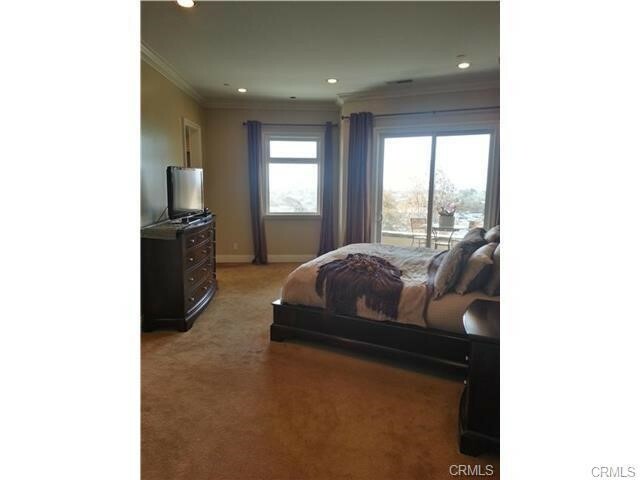 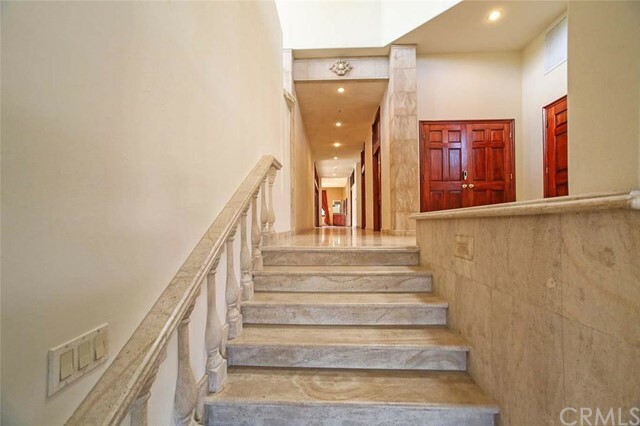 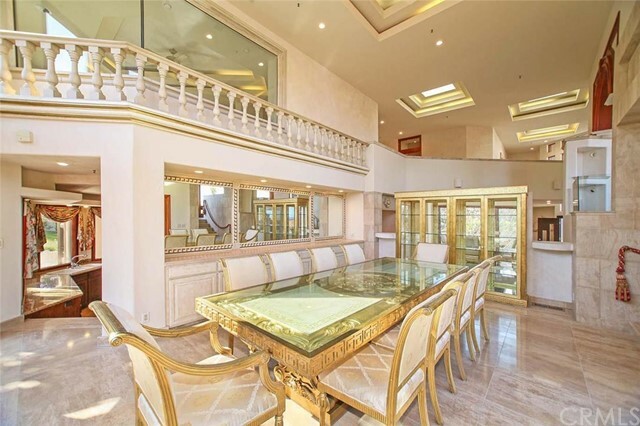 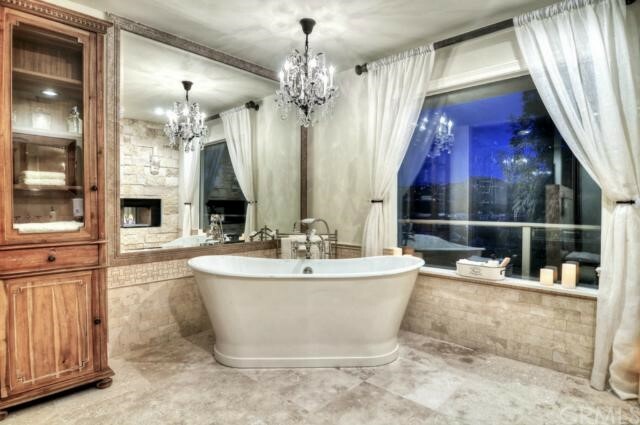 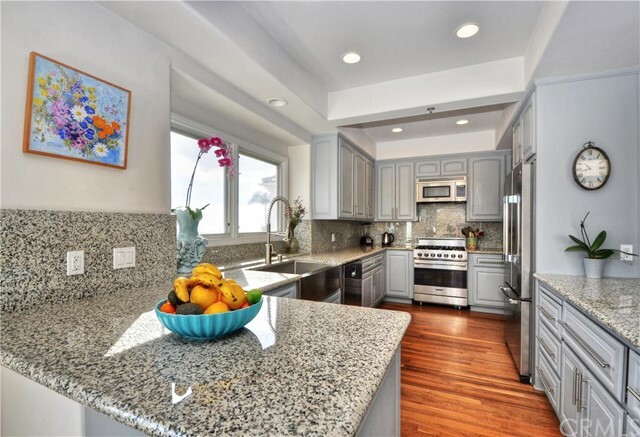 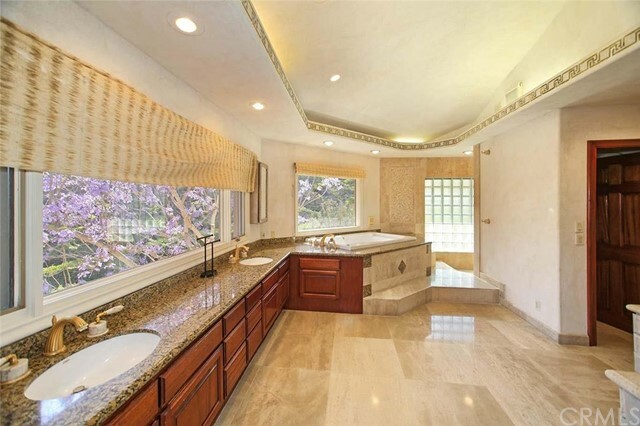 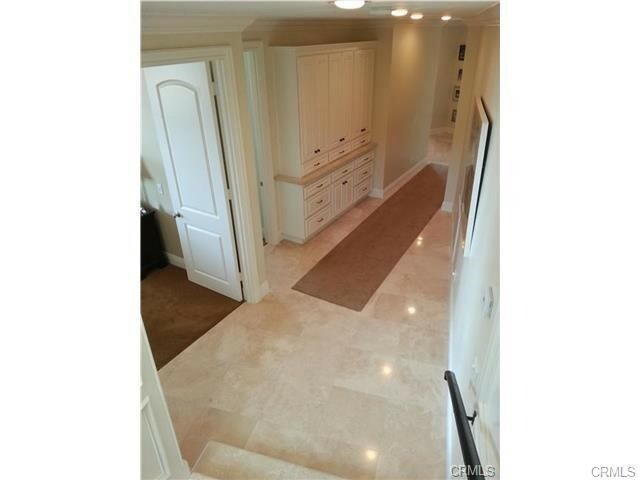 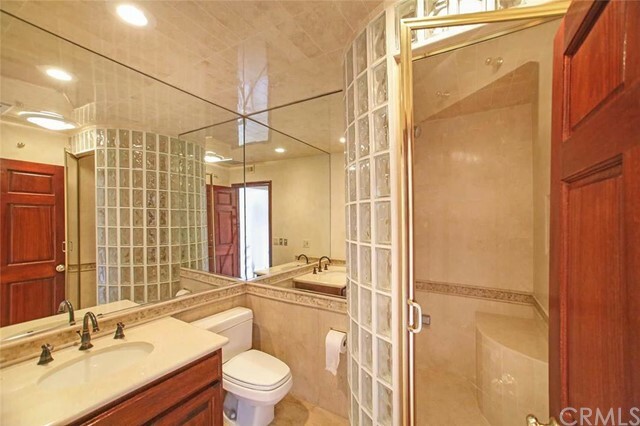 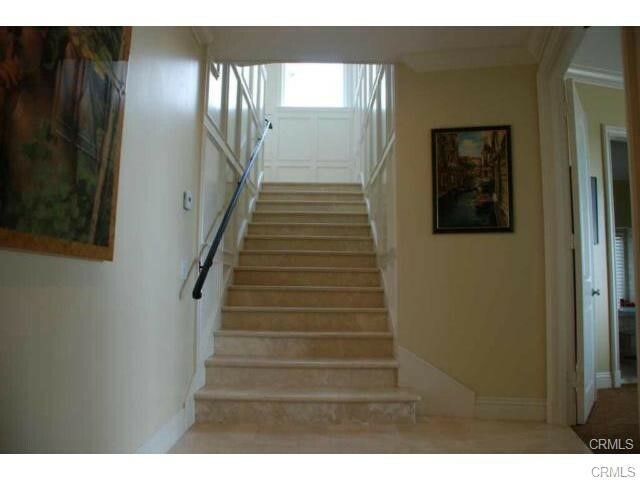 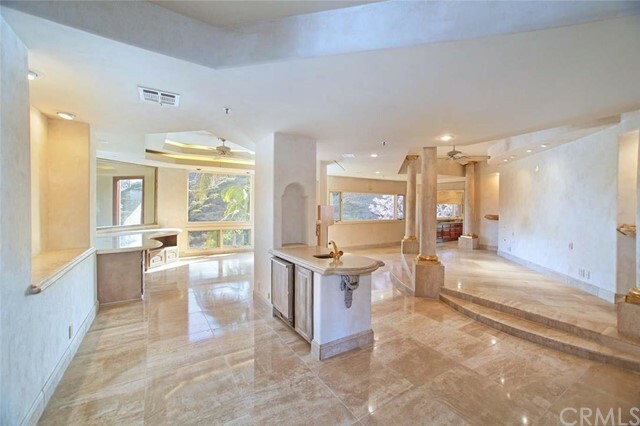 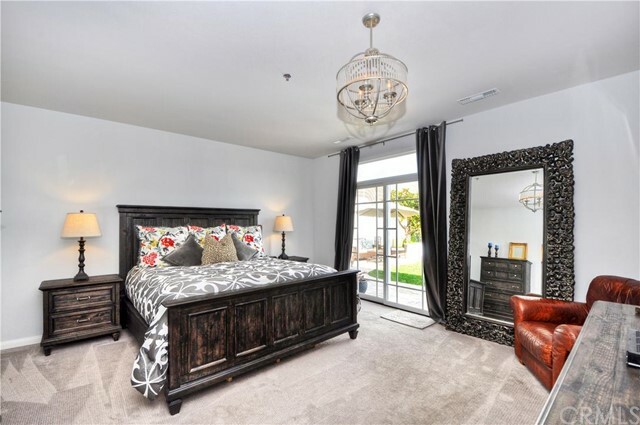 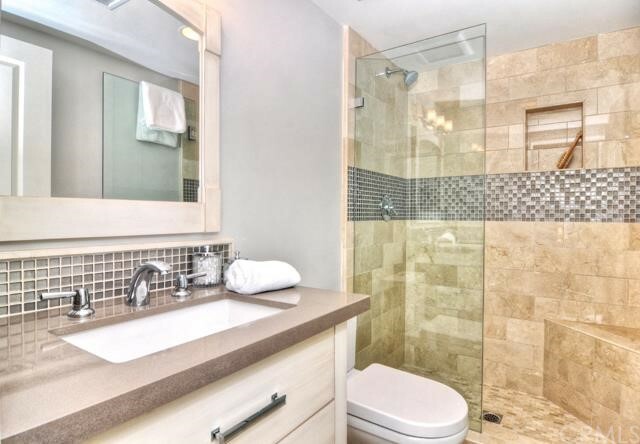 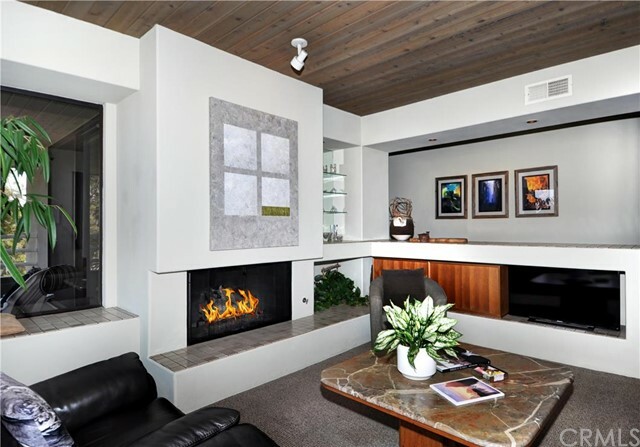 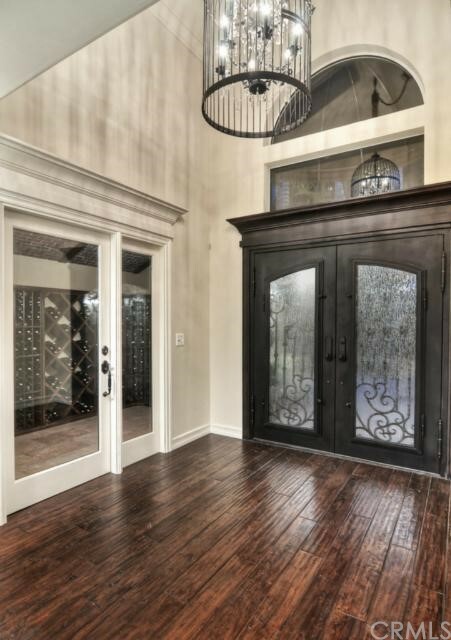 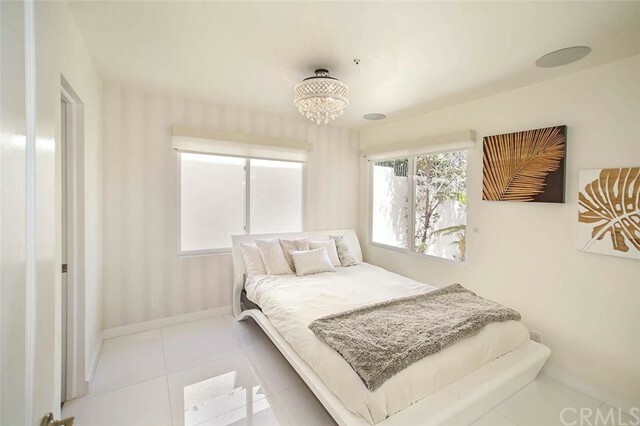 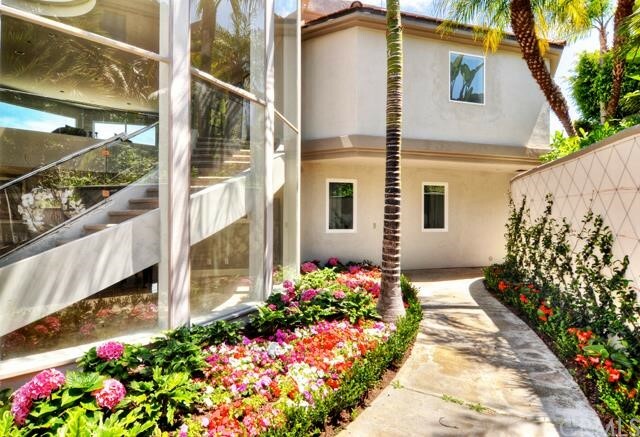 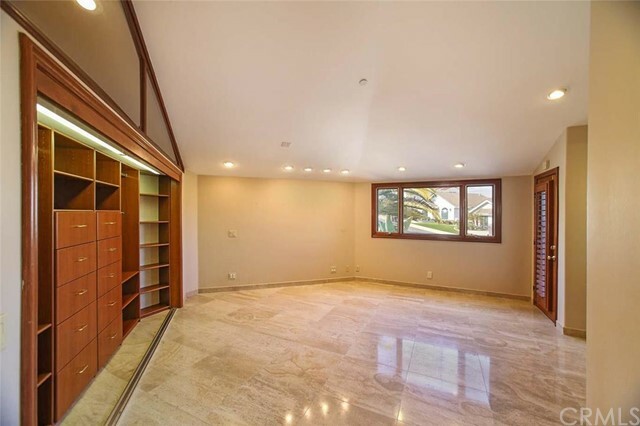 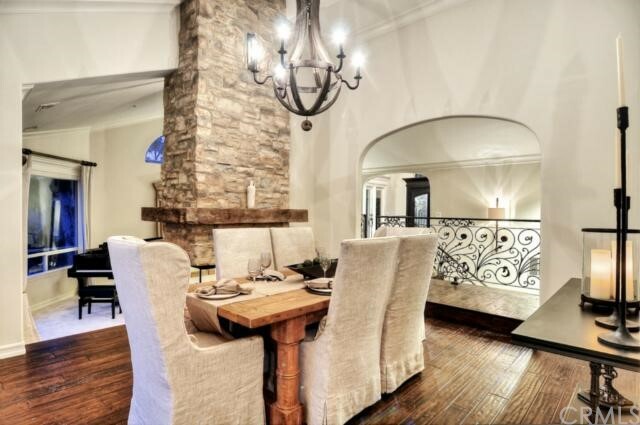 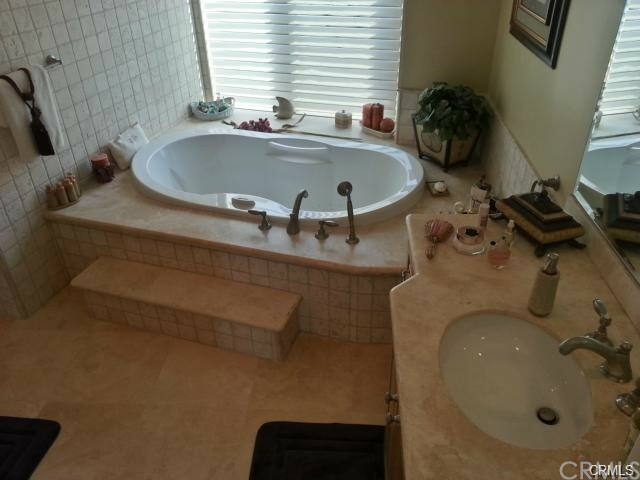 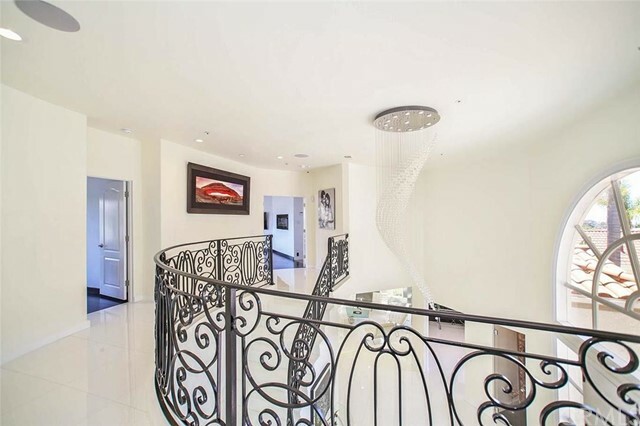 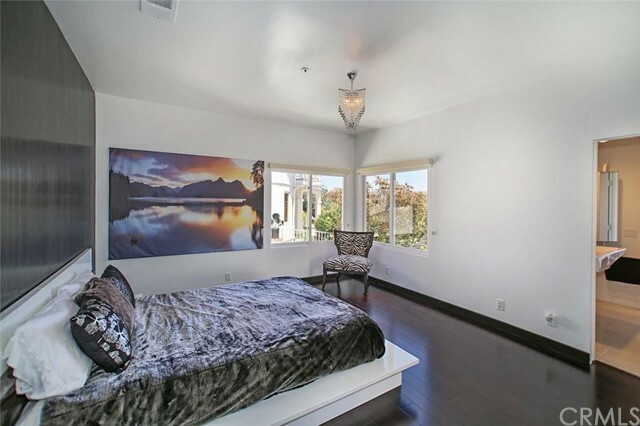 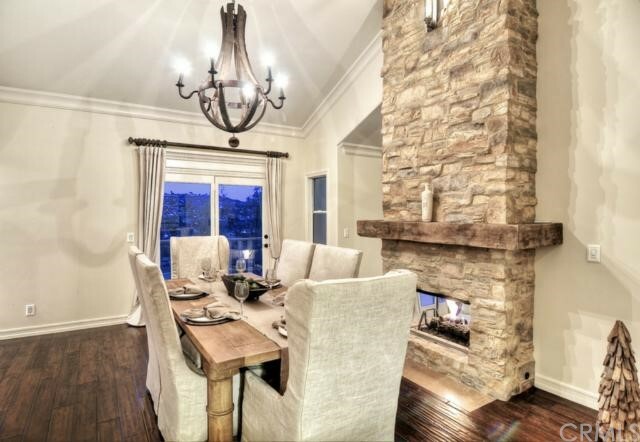 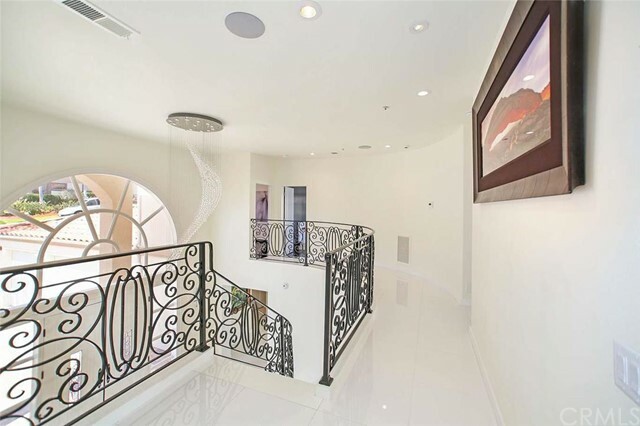 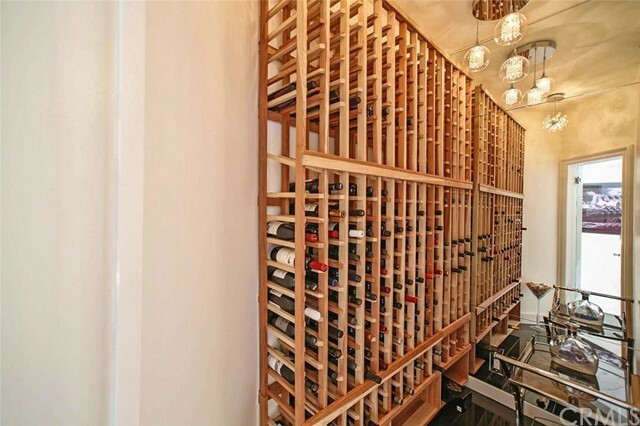 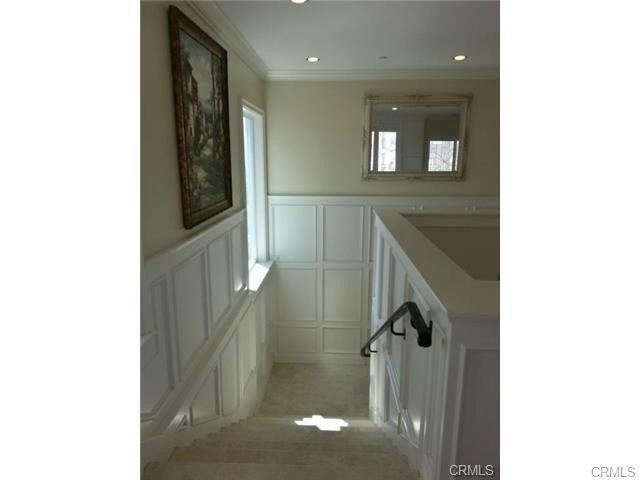 These estates include 3 to 6 bedrooms, 2.5 to 5.5 bathrooms and 3-to-5-car garages. 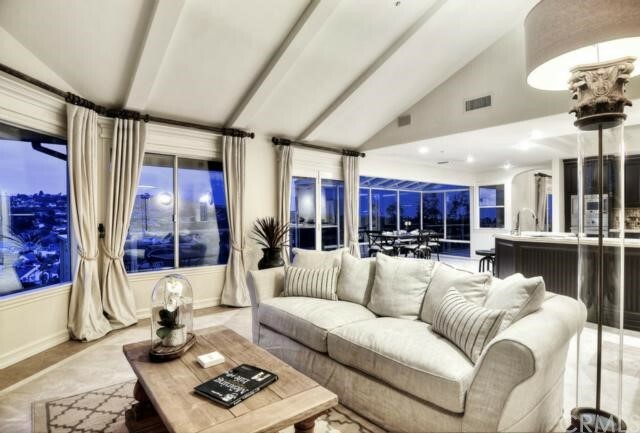 Pricing for these fabulous homes has recently been in the $1,000,000 to $2,000,000 range, and HOA monthly fees range from $350 to $450. 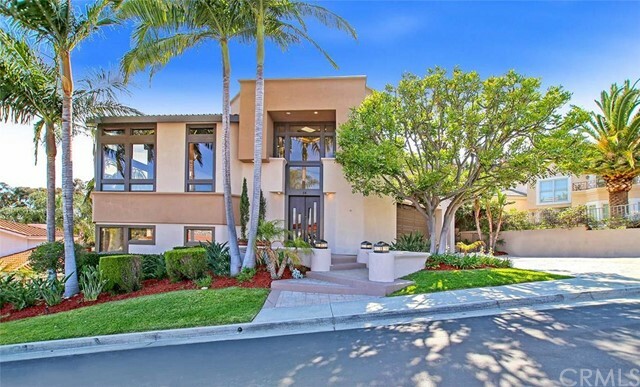 The Spanish influence in the architecture is absolutely stunning, as is the lush tropical landscaping throughout this large community. 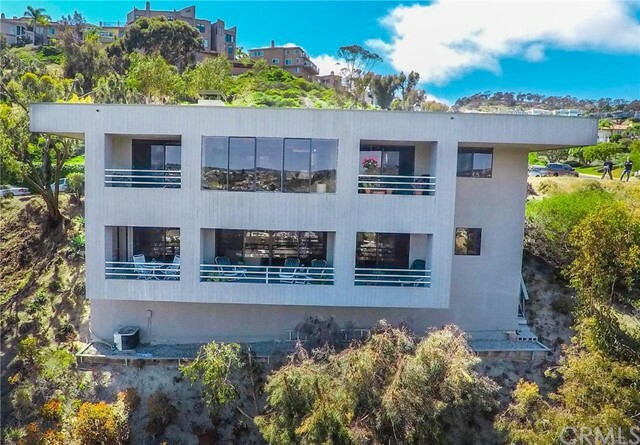 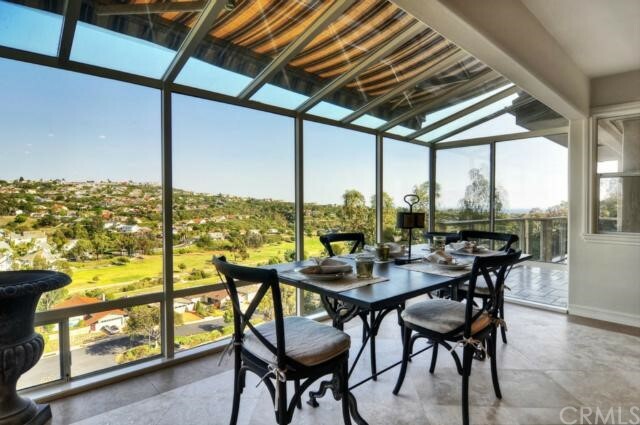 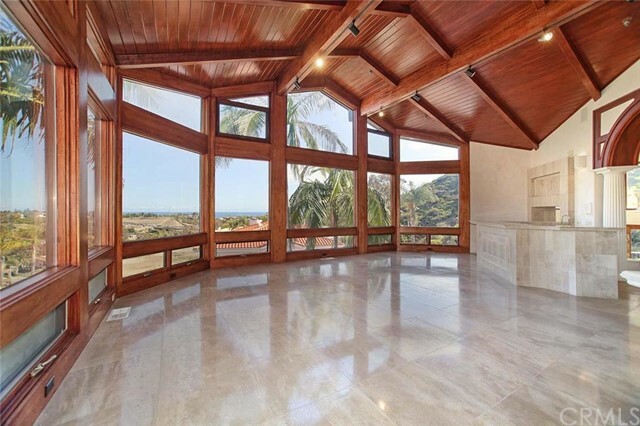 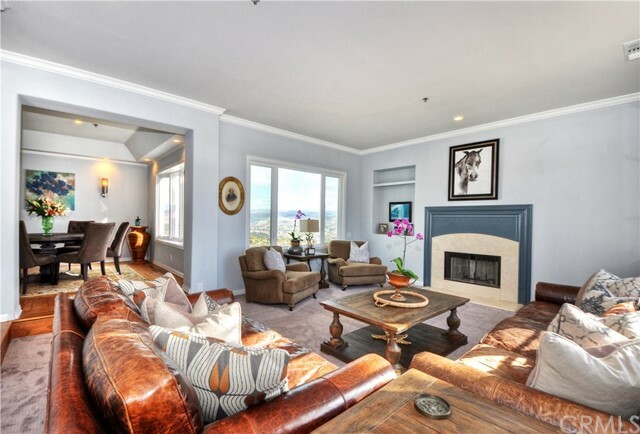 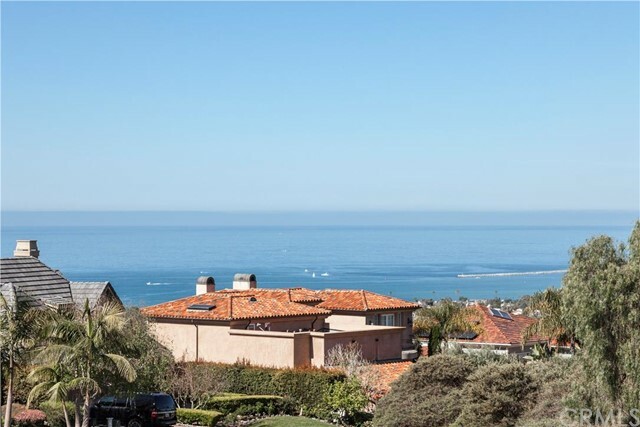 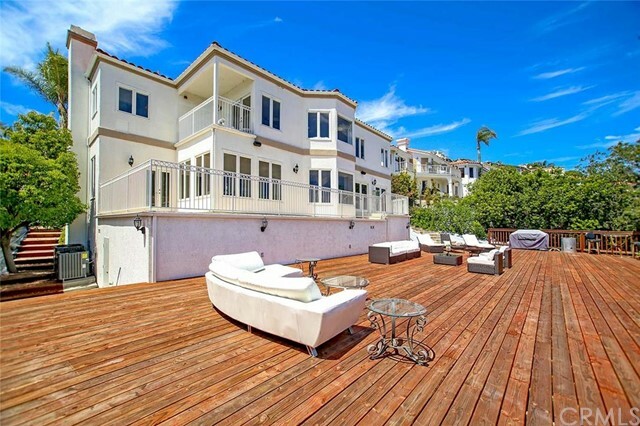 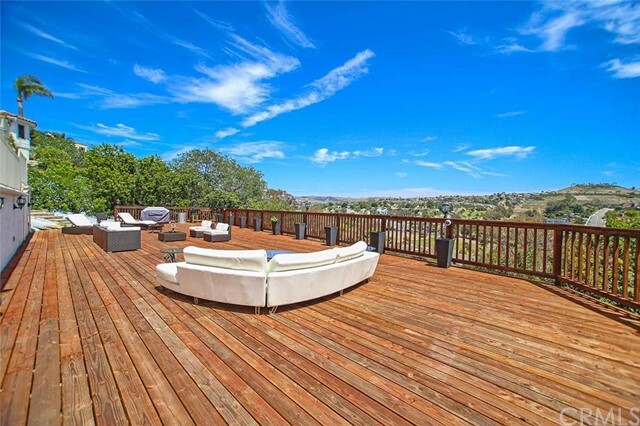 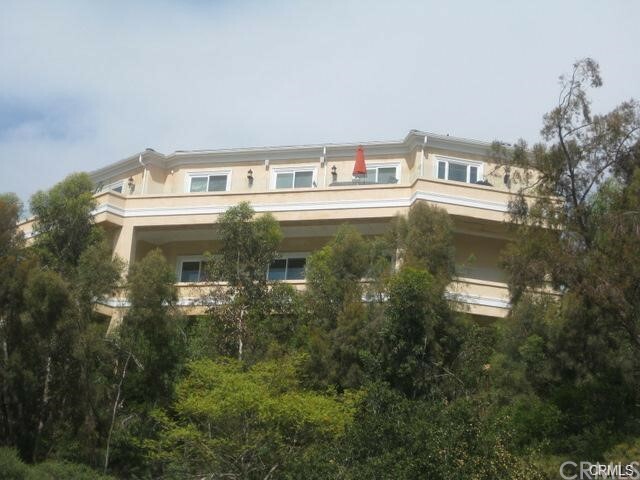 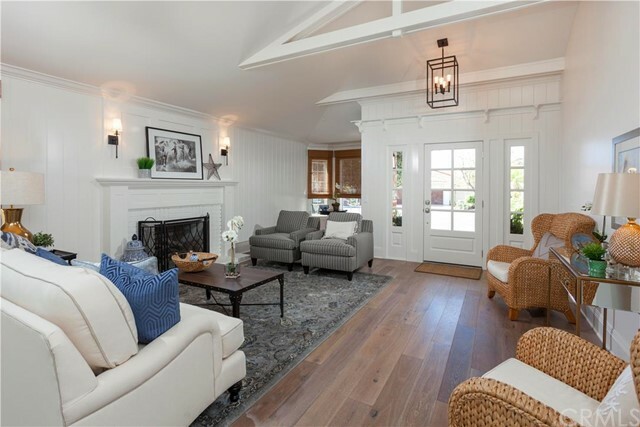 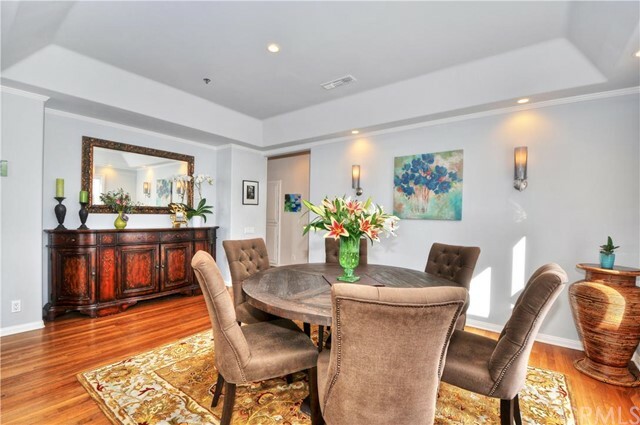 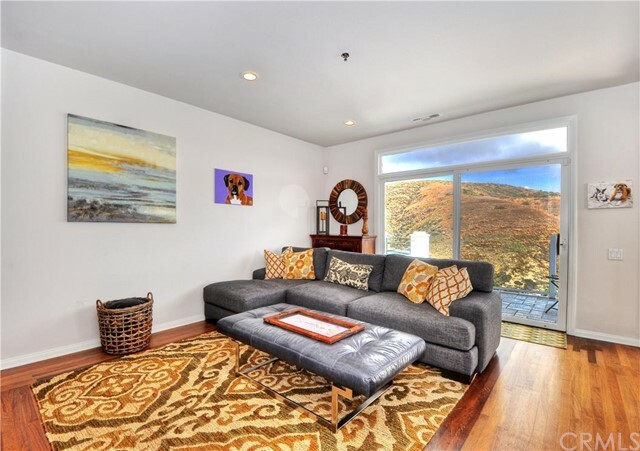 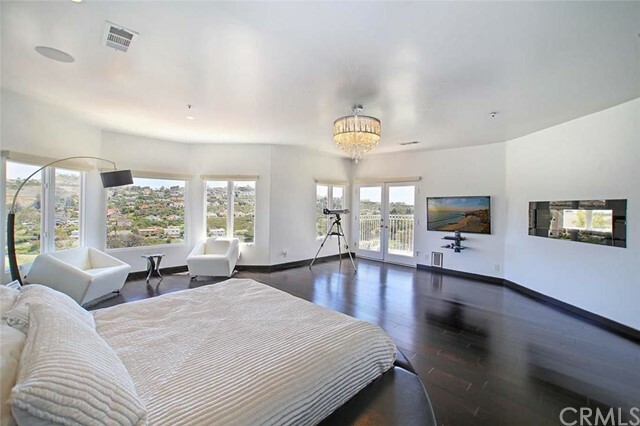 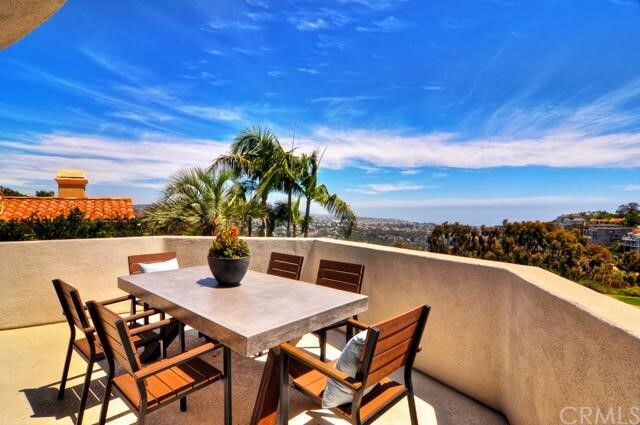 The views from these homes have to been seen to be believed; the coast, rolling canyons and hills, city lights and Catalina Island can all be seen from just about any home. 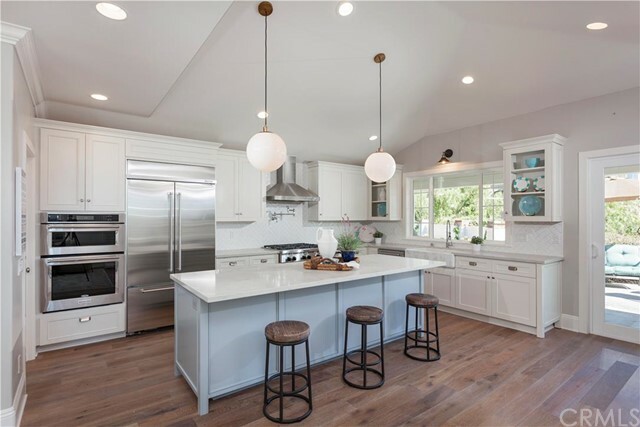 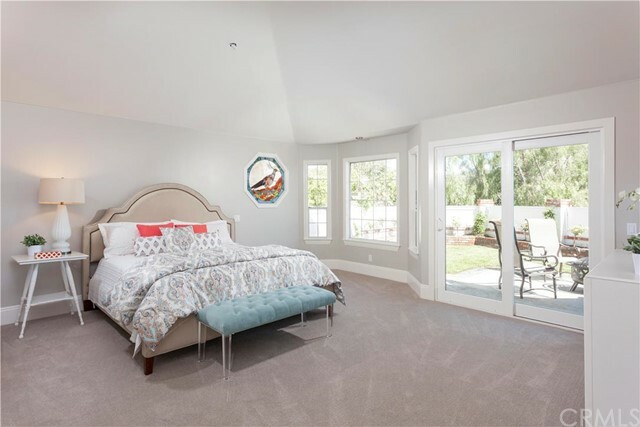 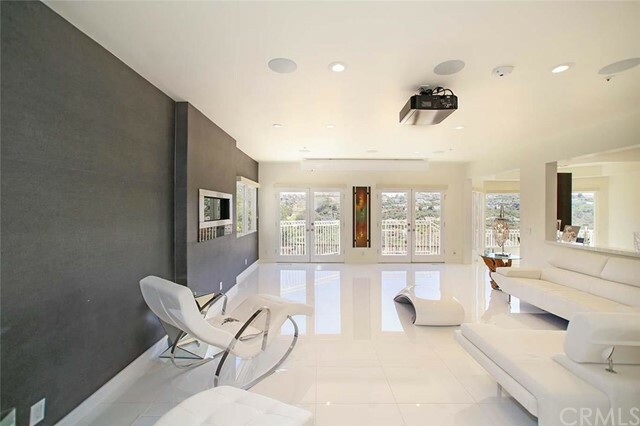 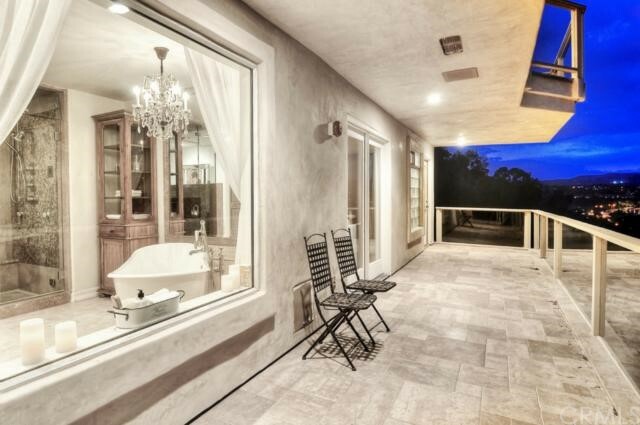 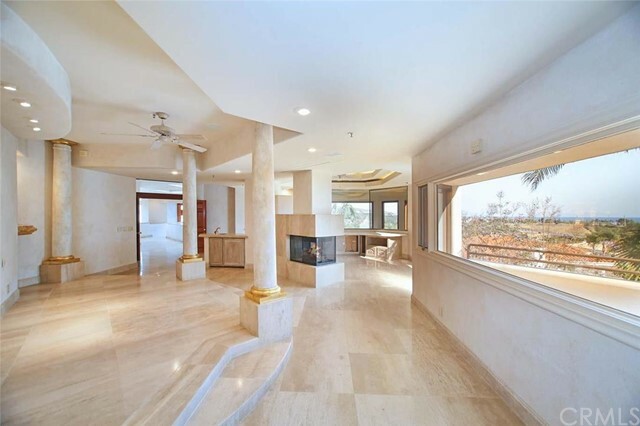 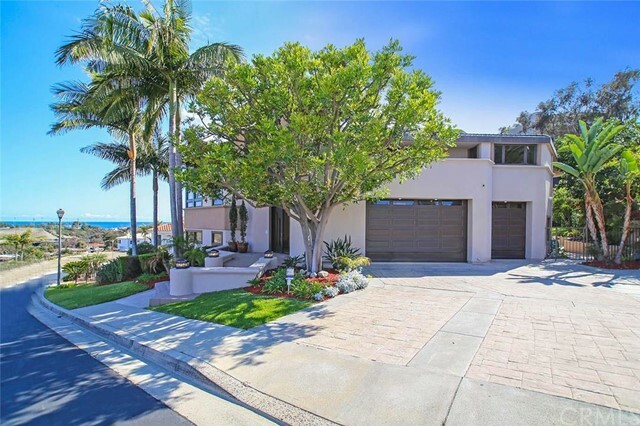 These custom homes include numerous upgrades and large backyards for entertaining or privately enjoying the gorgeous San Clemente sunsets. 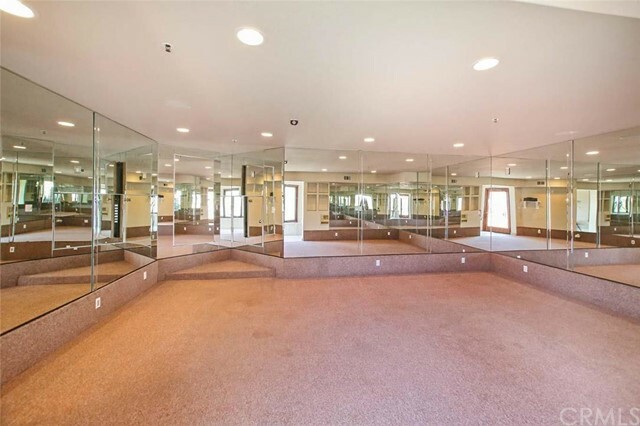 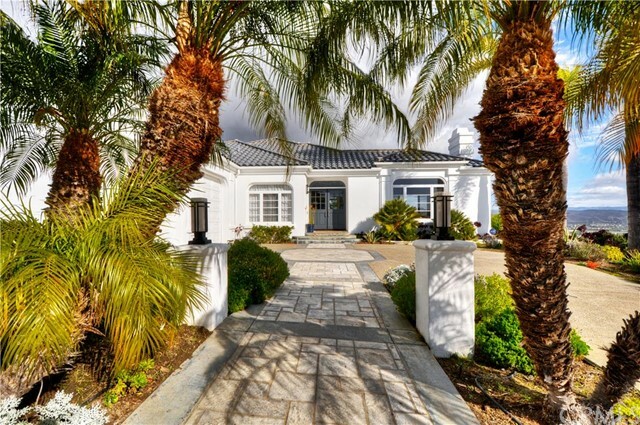 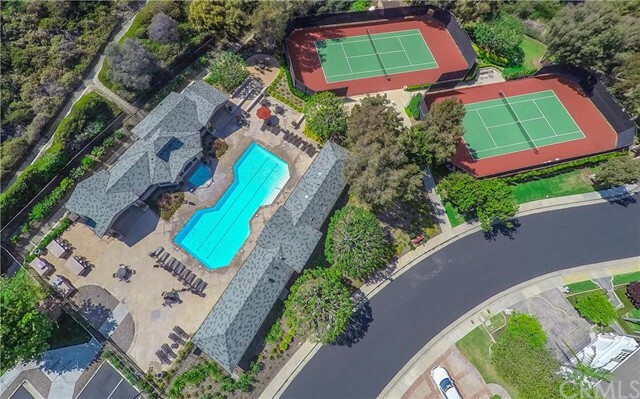 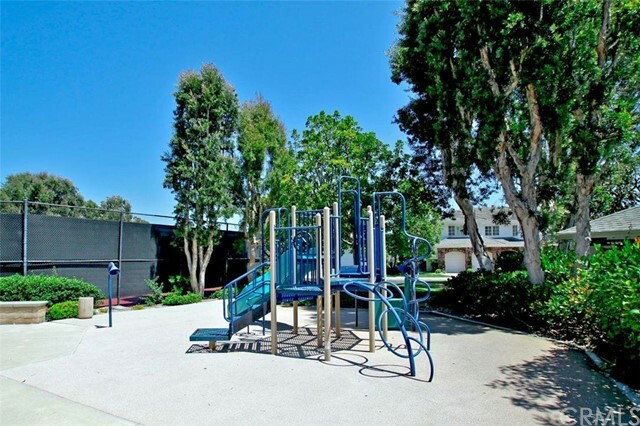 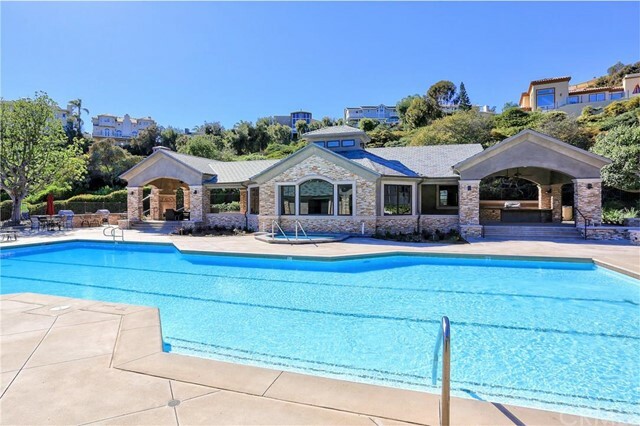 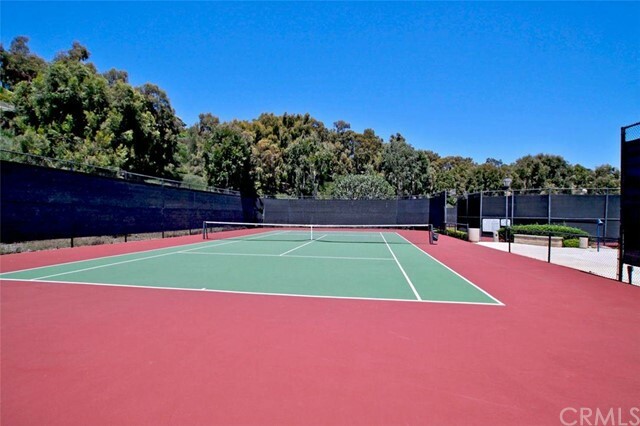 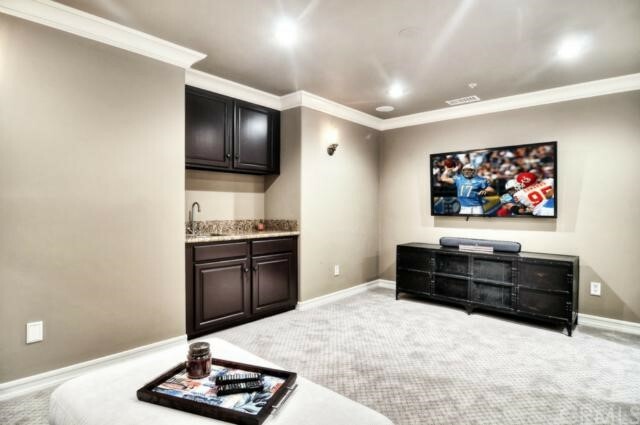 This gated community, guarded around the clock, features an association pool, spa, clubhouse with BBQ area, tennis and sports courts, and a children’s playground. 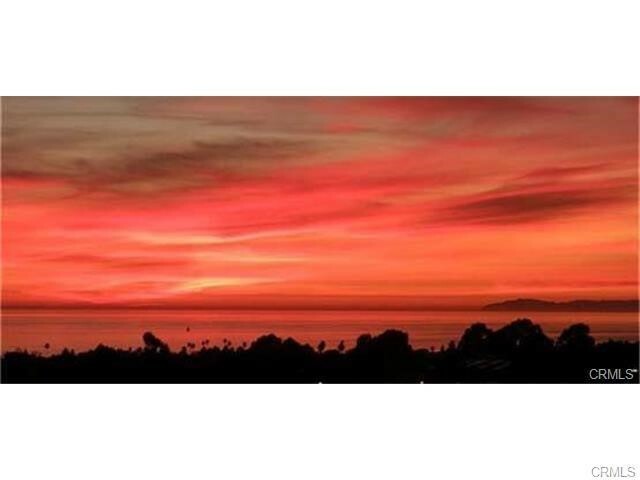 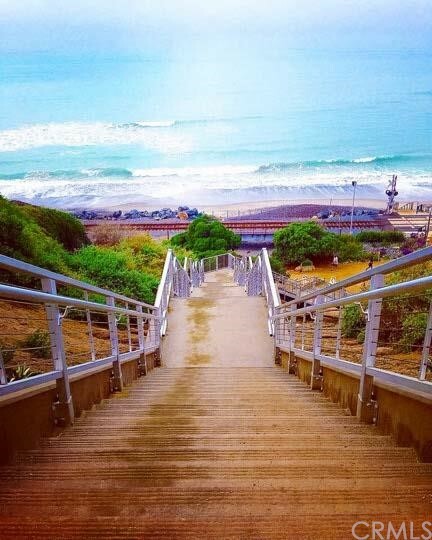 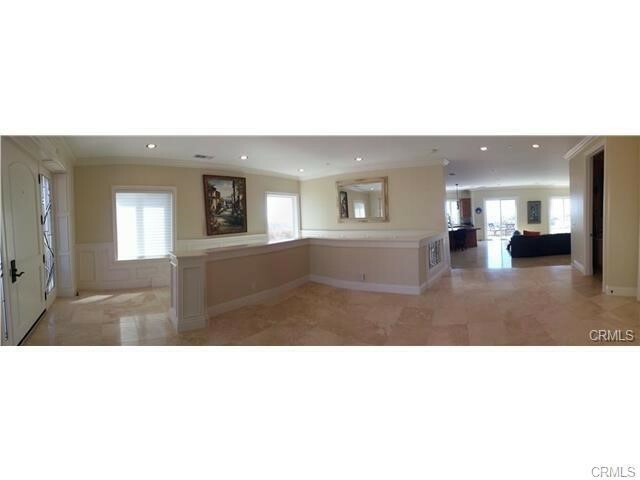 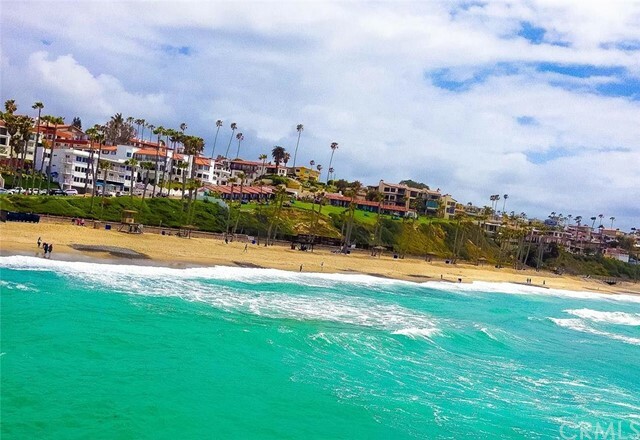 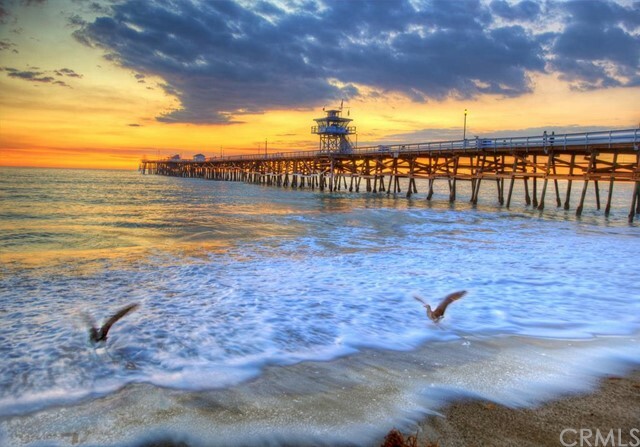 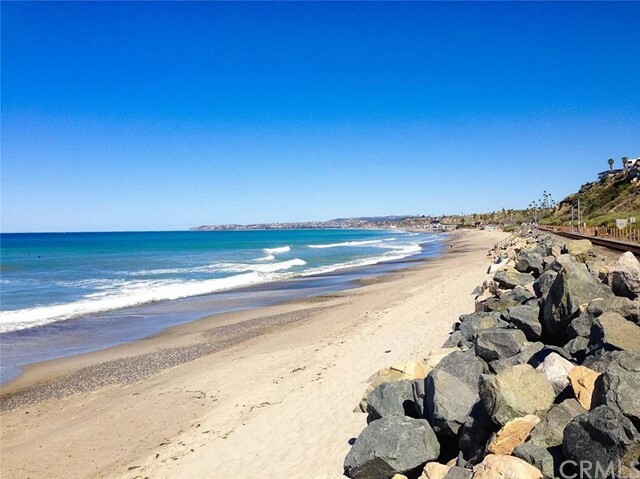 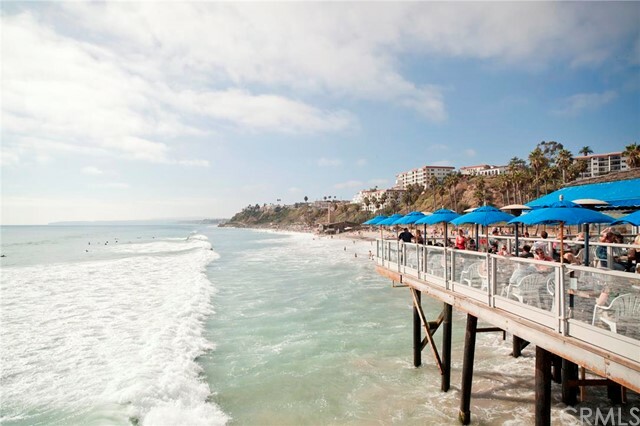 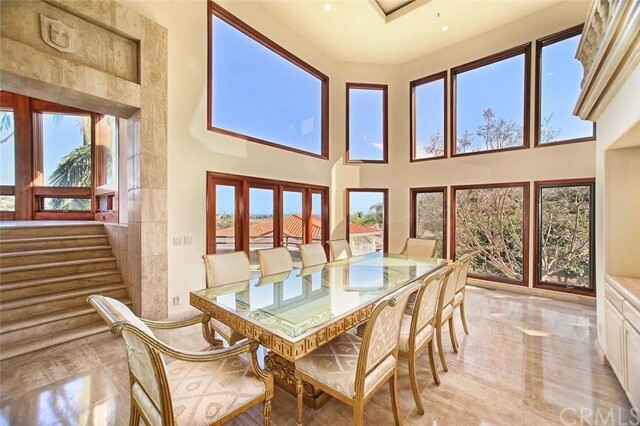 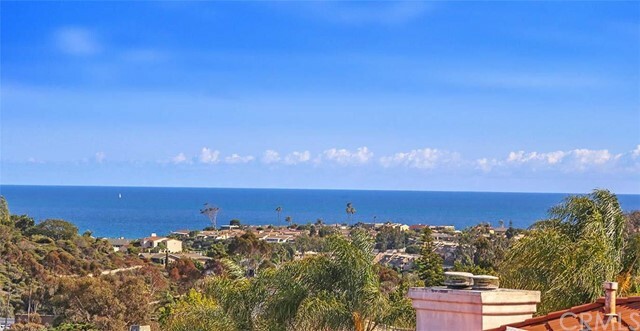 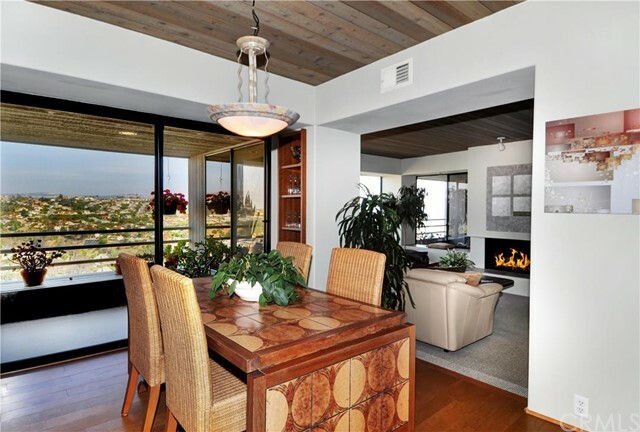 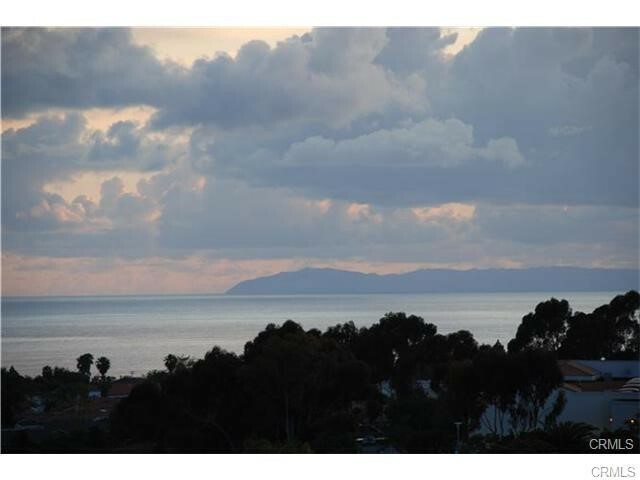 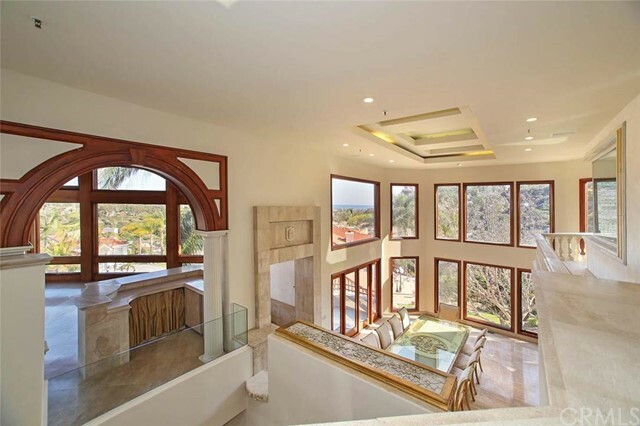 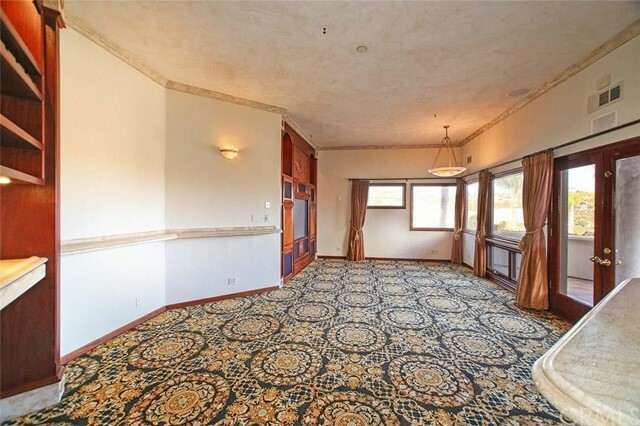 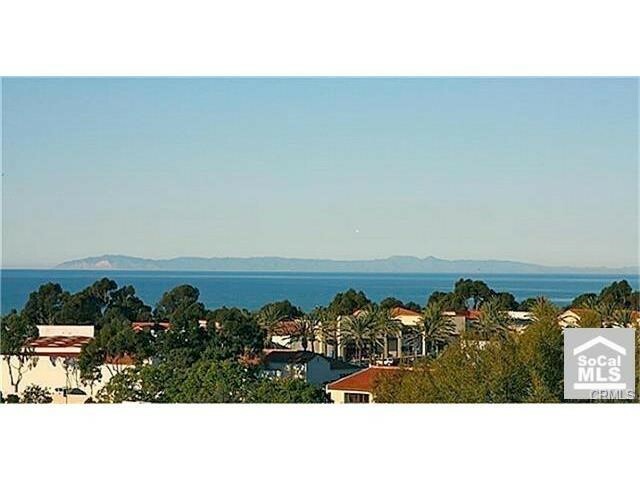 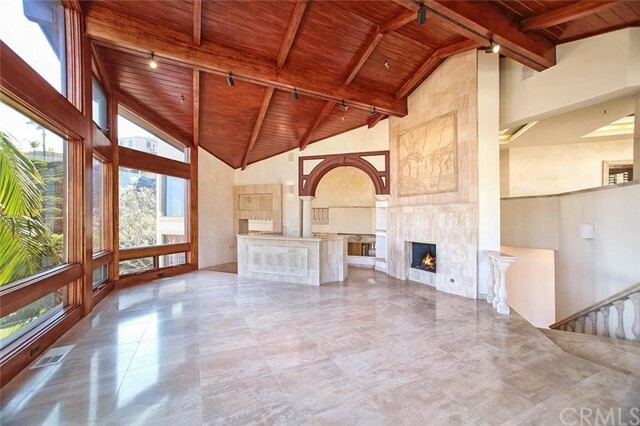 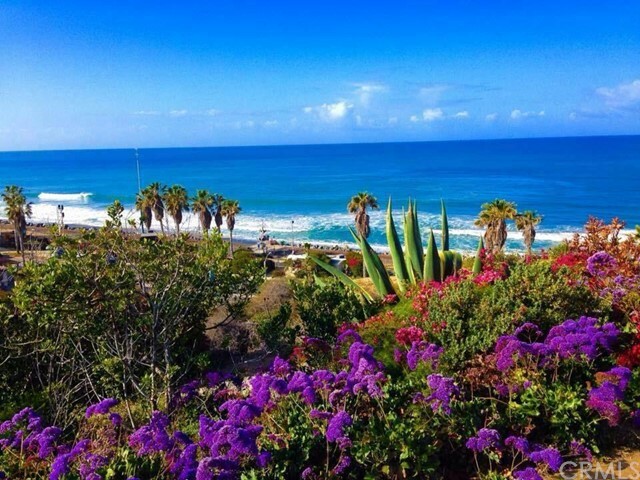 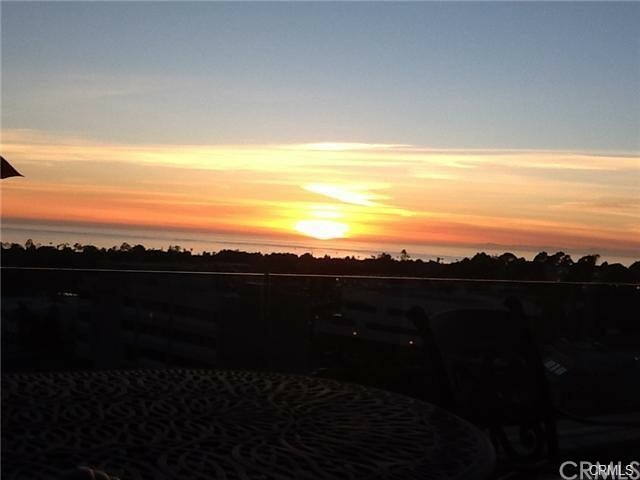 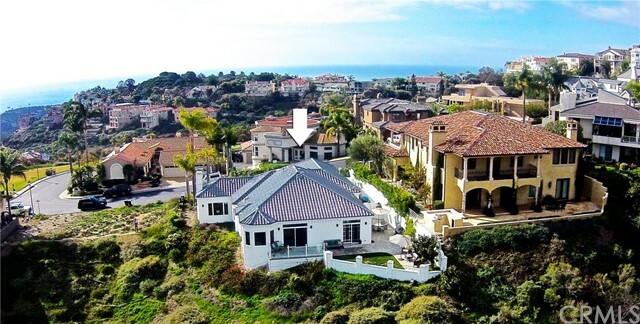 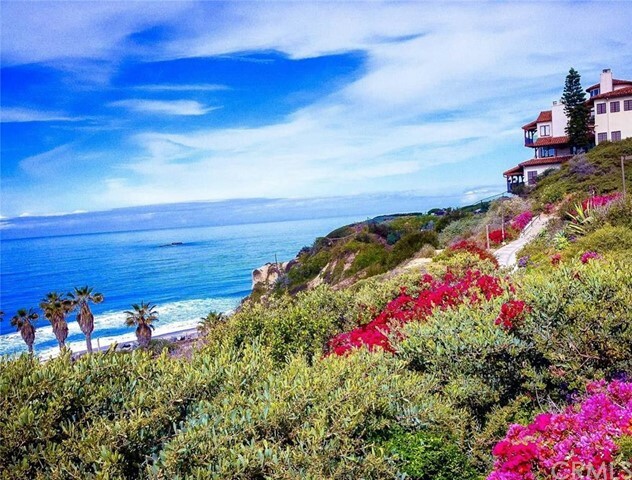 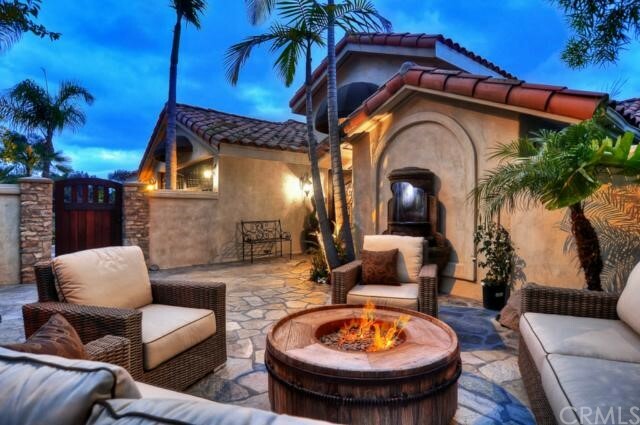 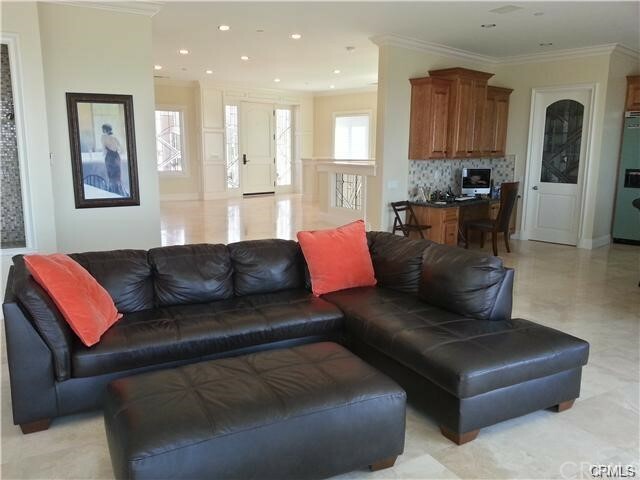 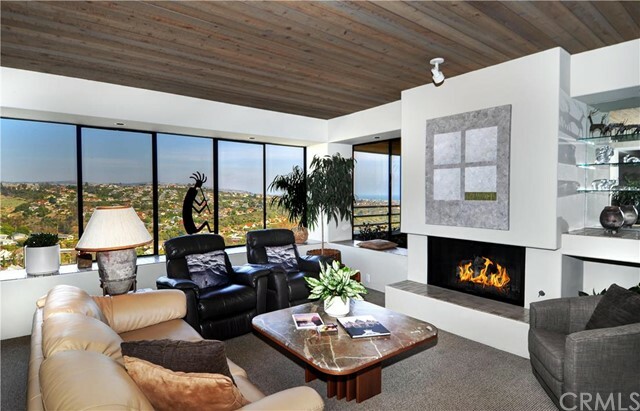 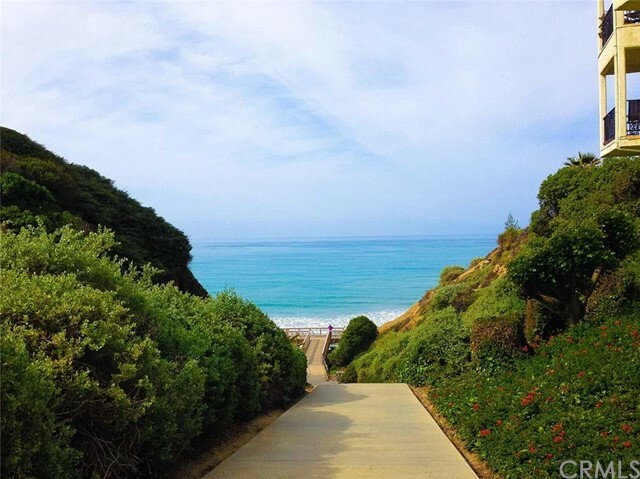 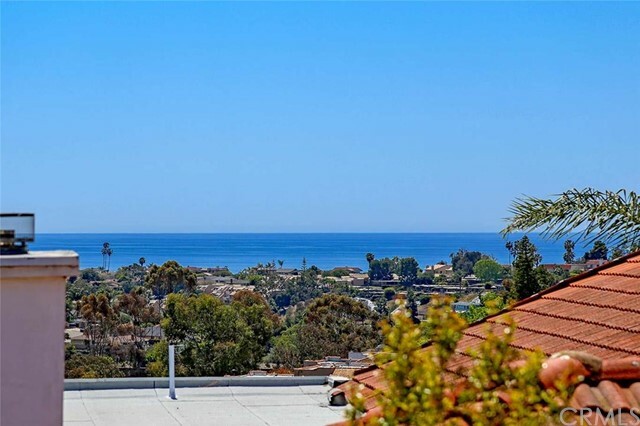 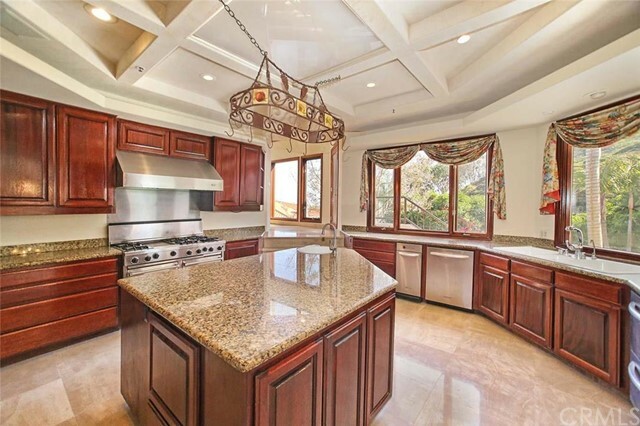 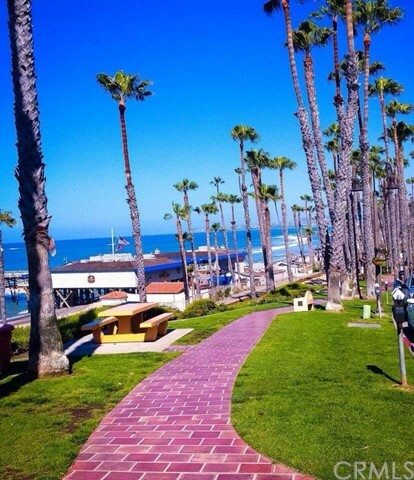 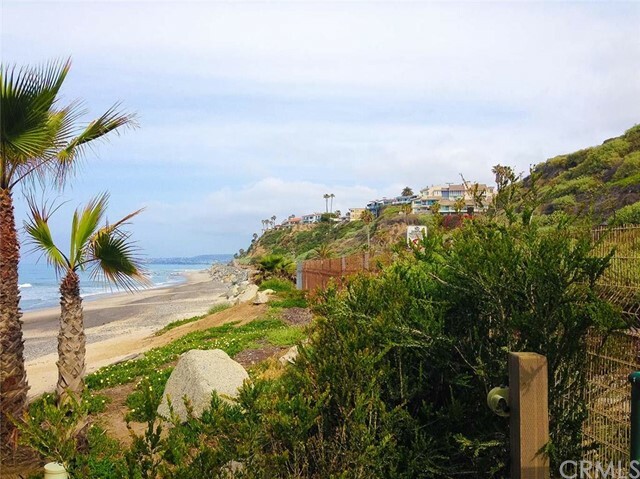 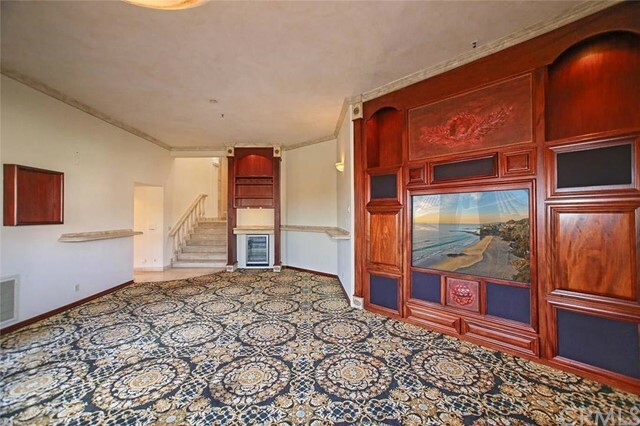 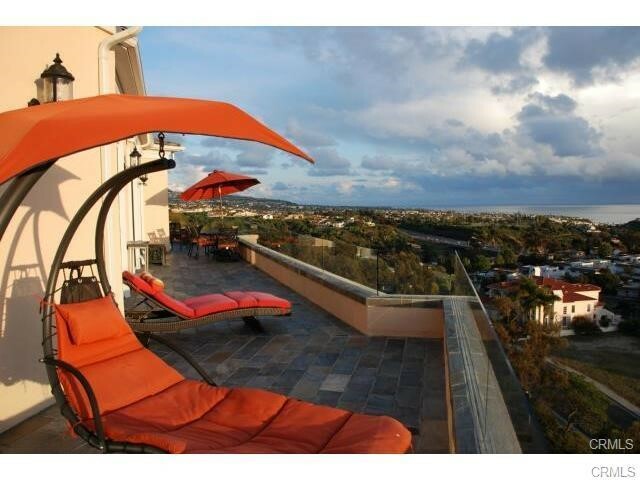 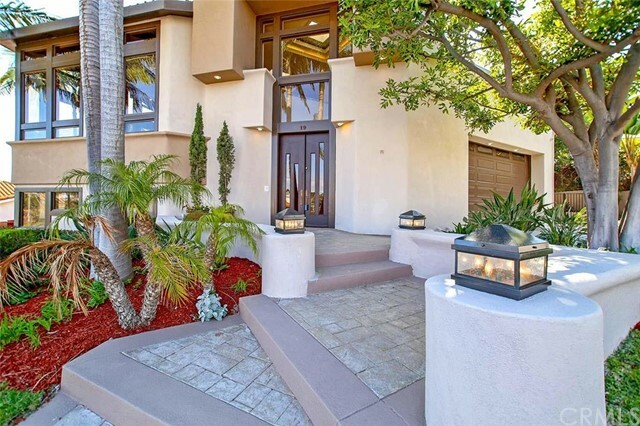 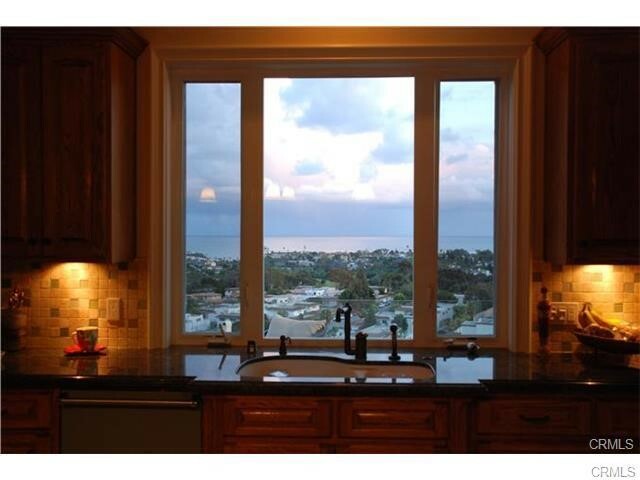 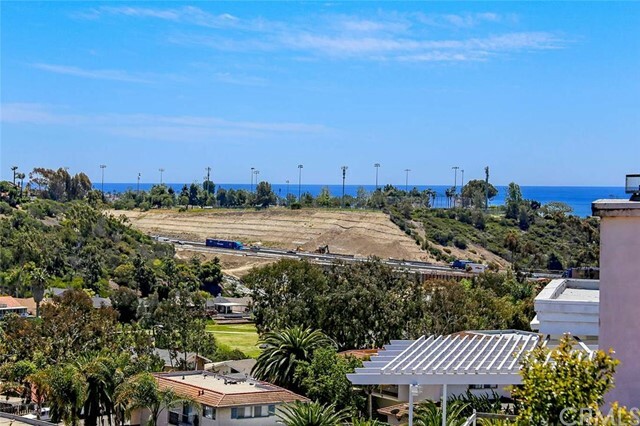 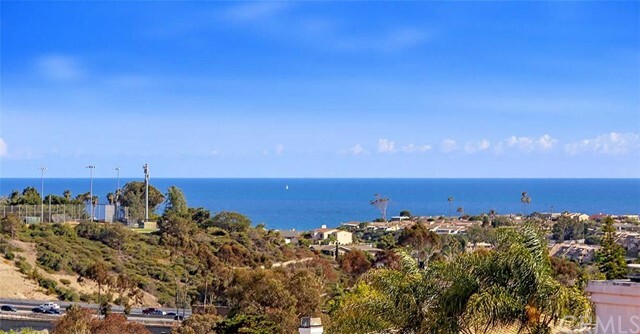 Sea Pointe Estates offers some of the most unique real estate in San Clemente along with some of the best ocean views. 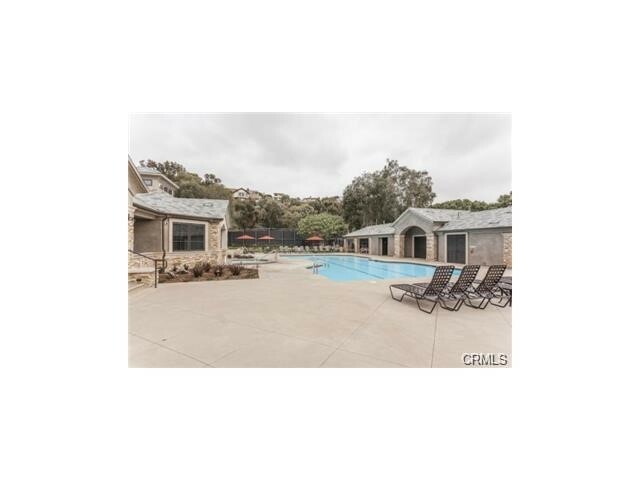 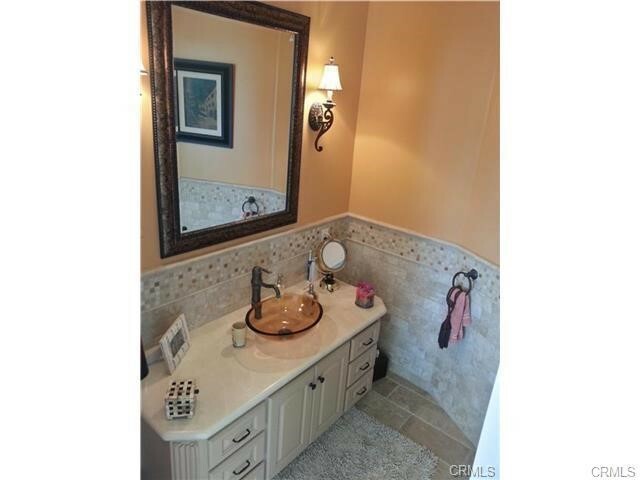 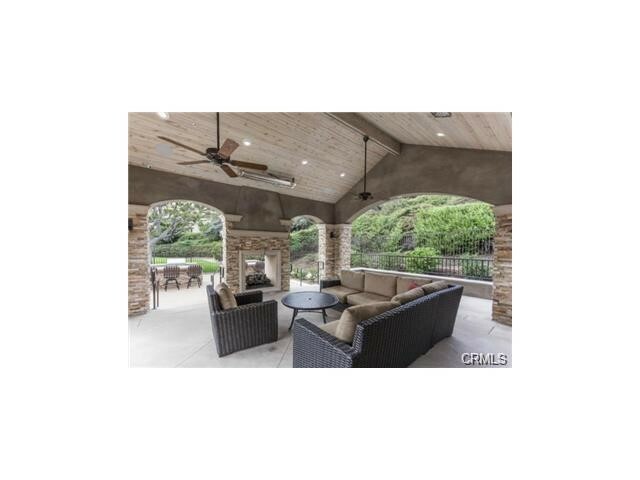 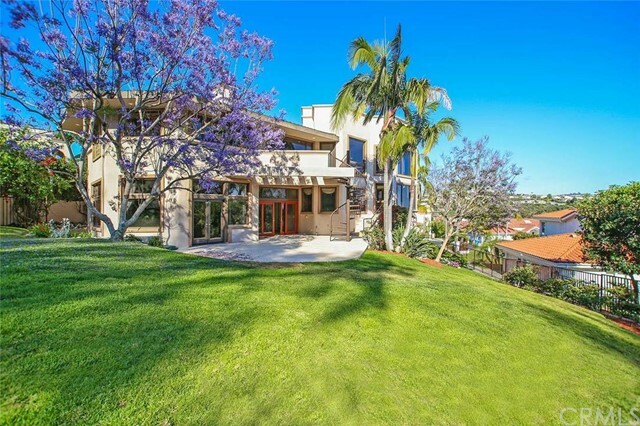 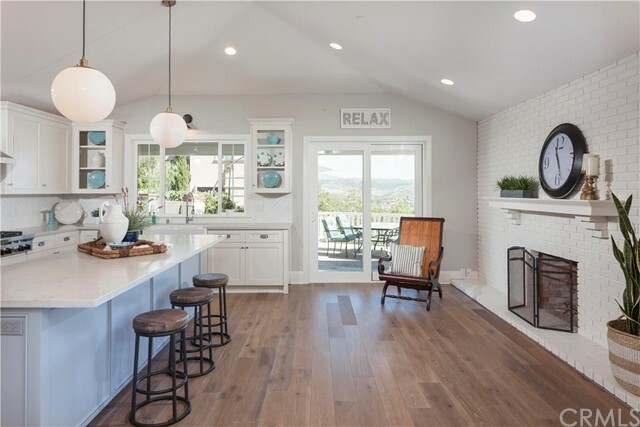 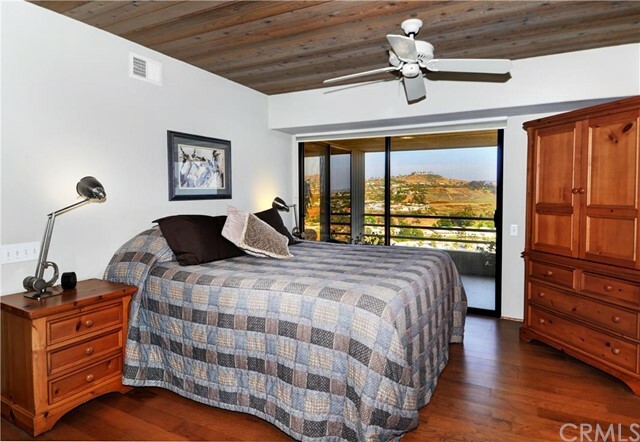 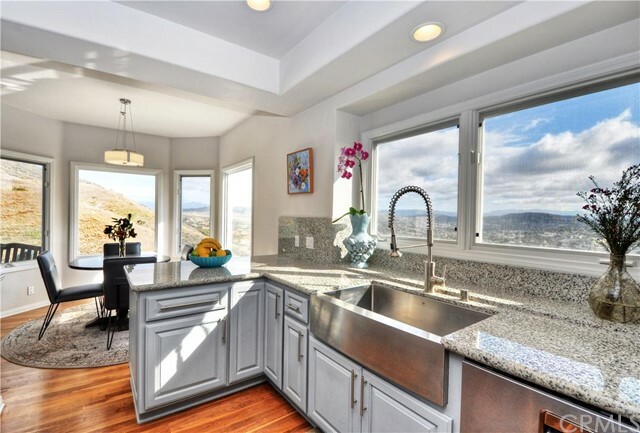 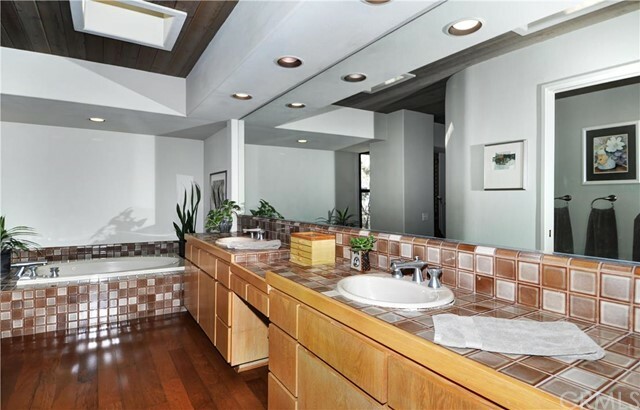 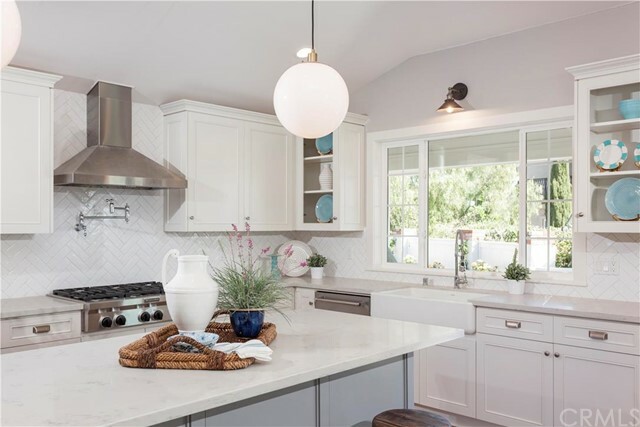 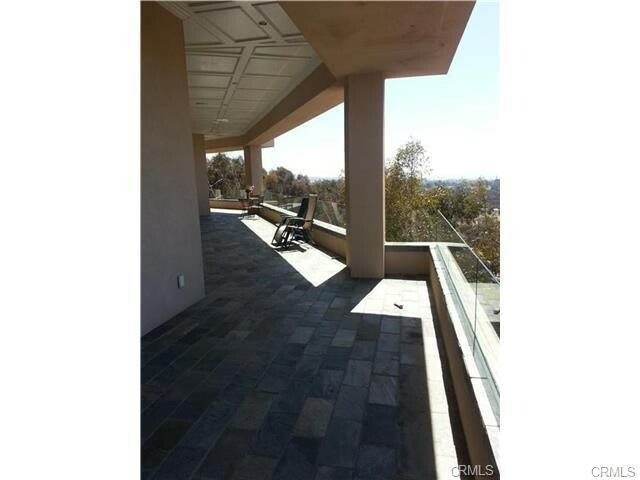 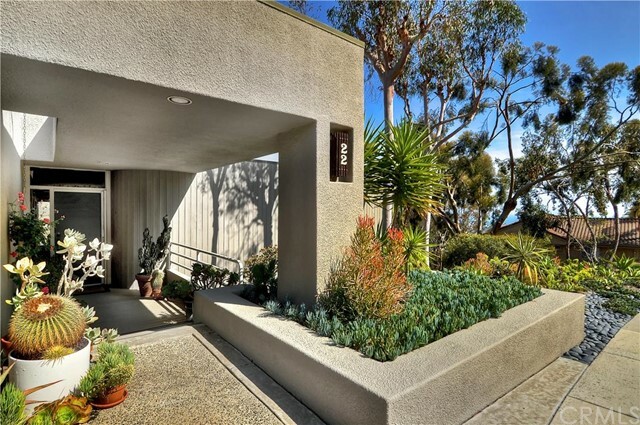 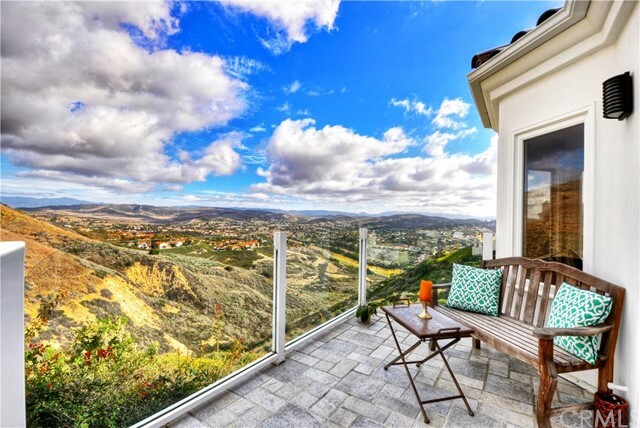 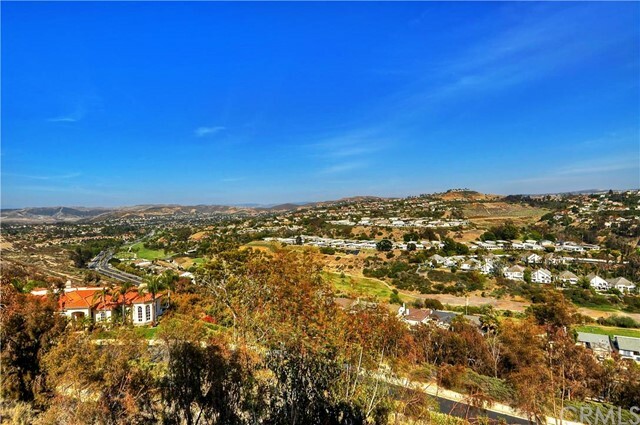 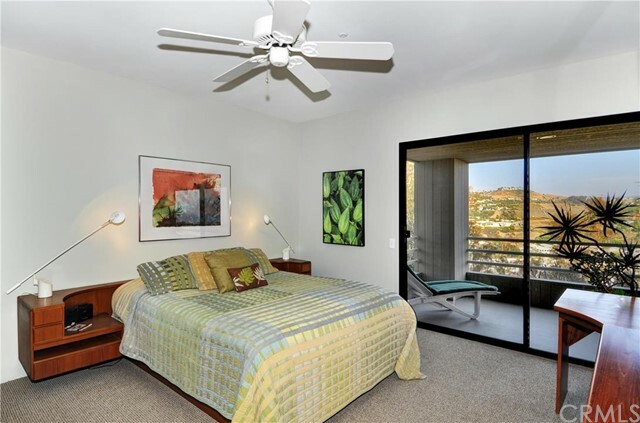 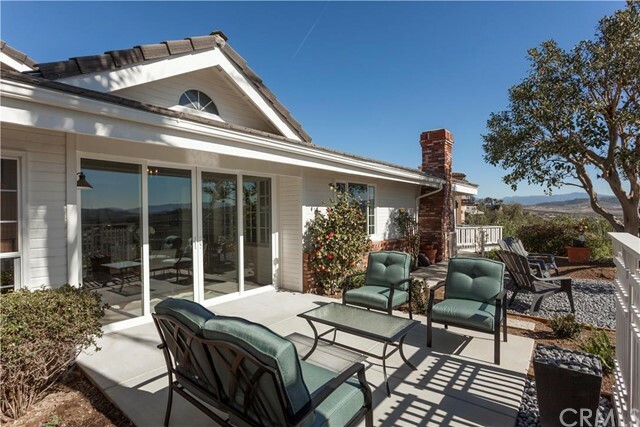 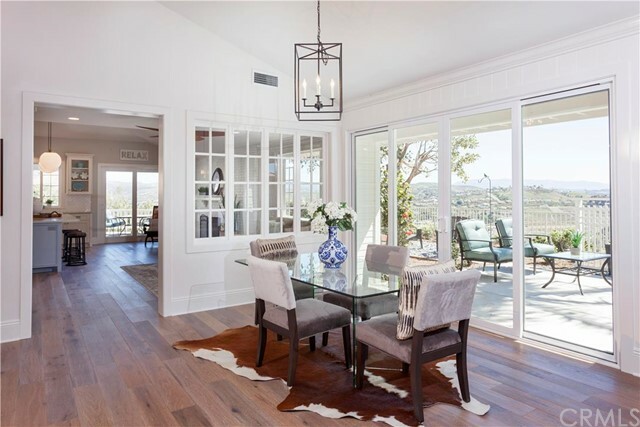 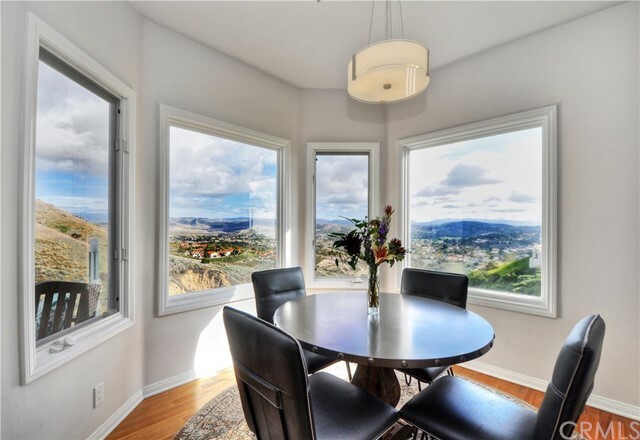 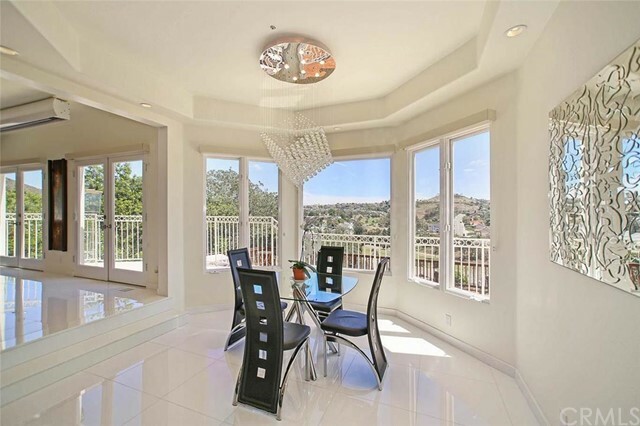 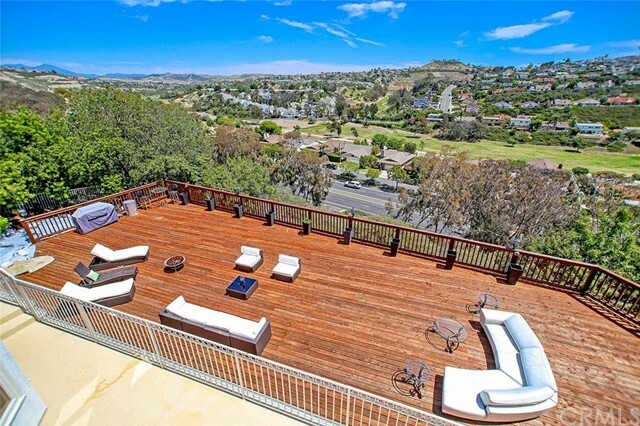 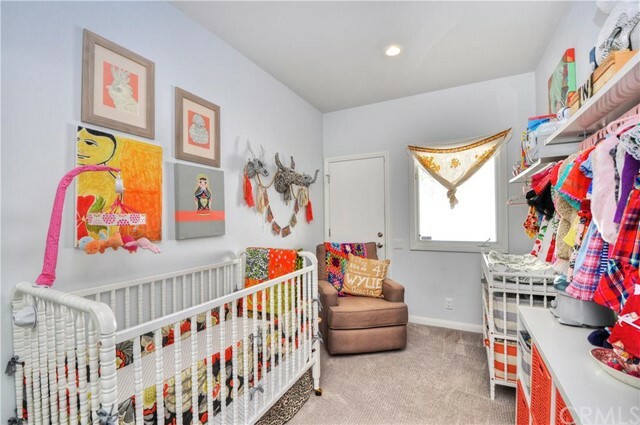 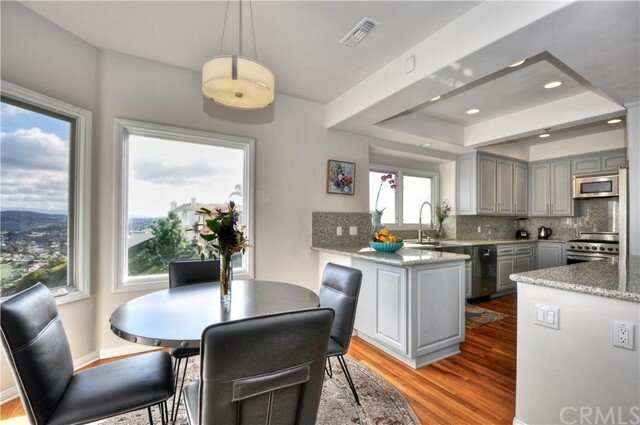 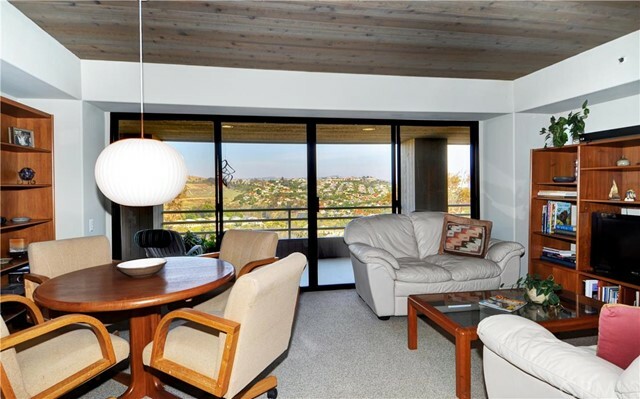 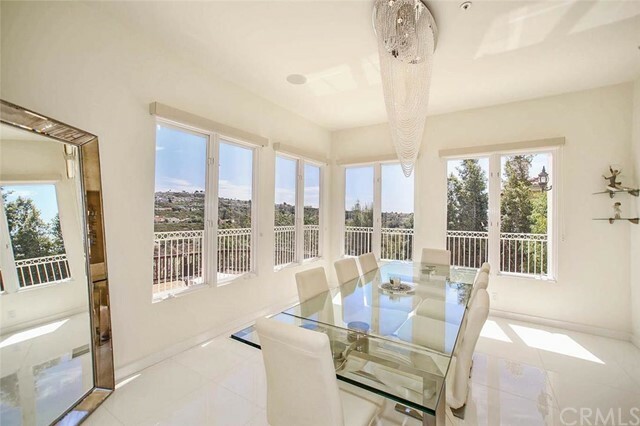 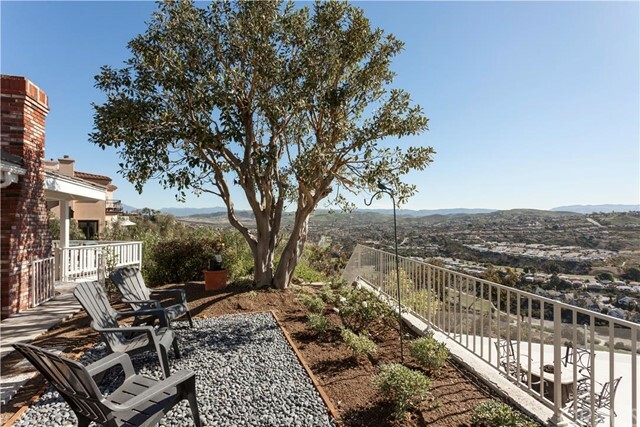 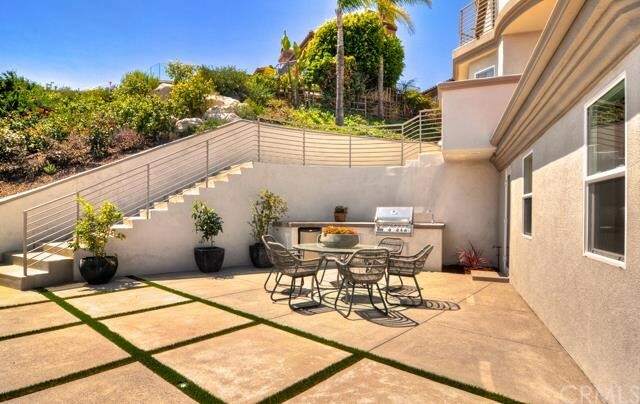 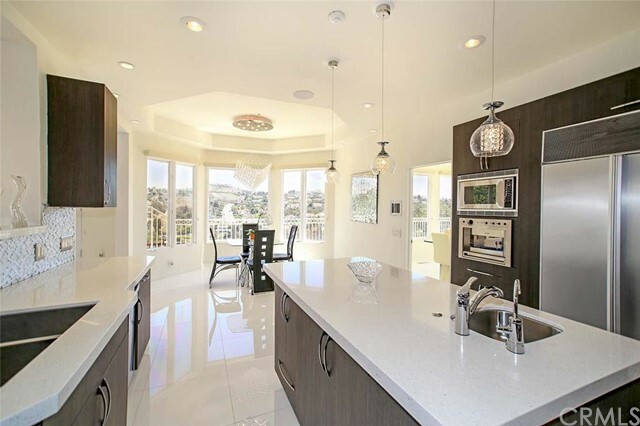 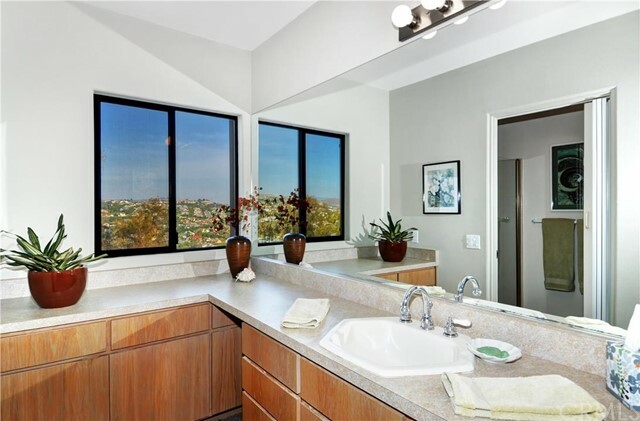 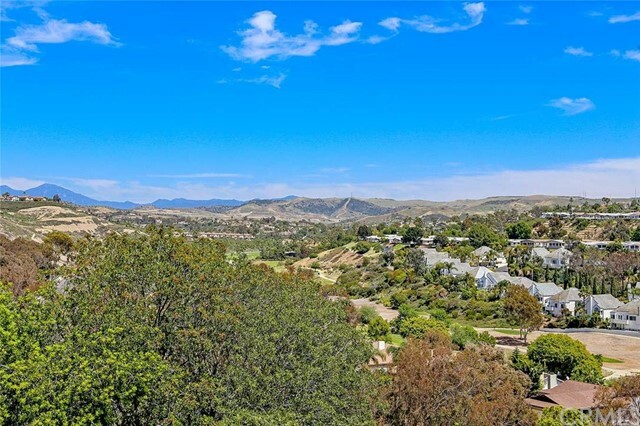 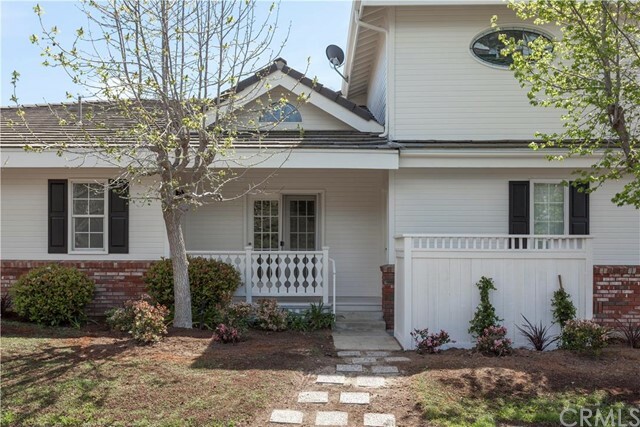 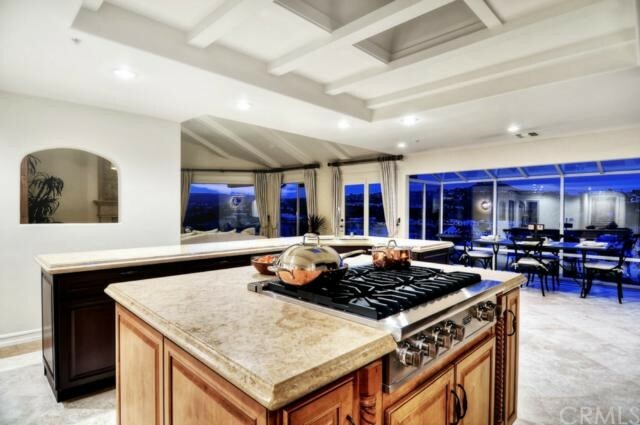 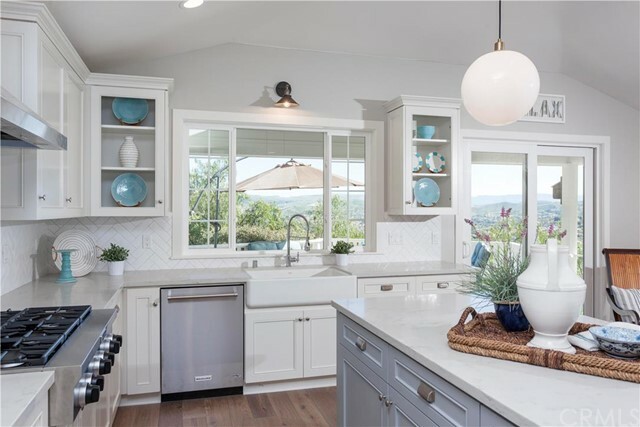 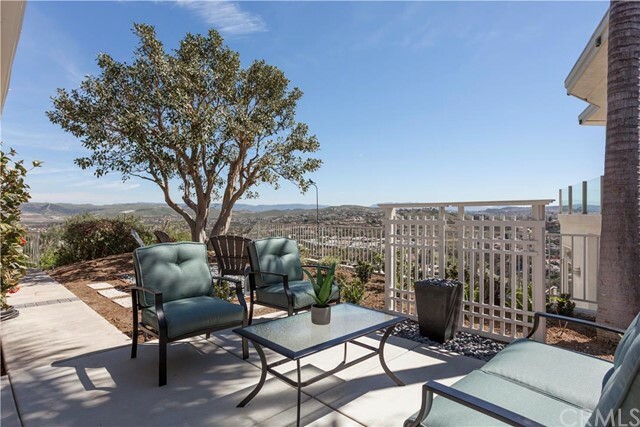 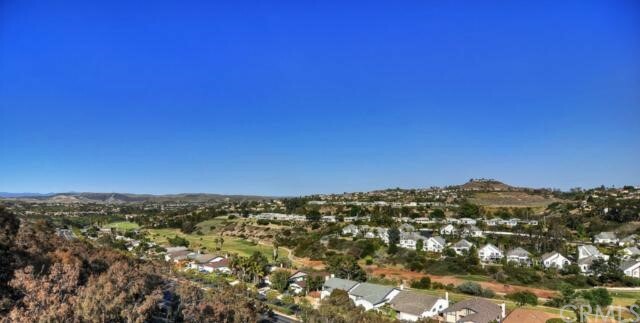 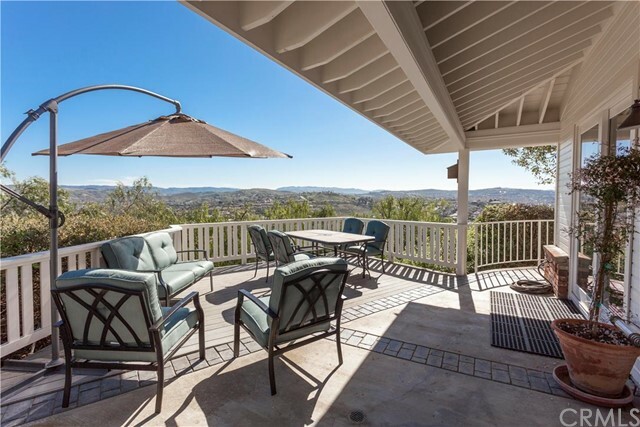 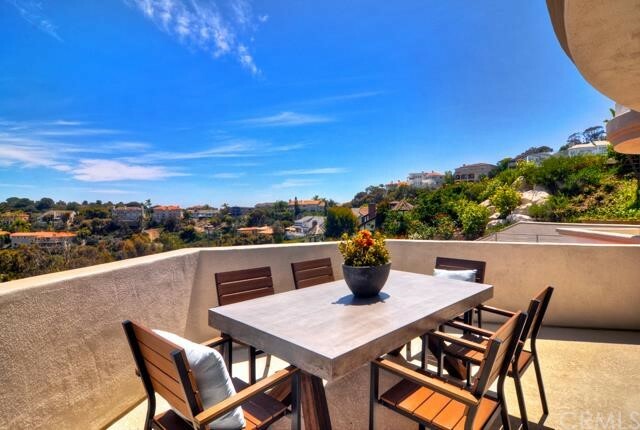 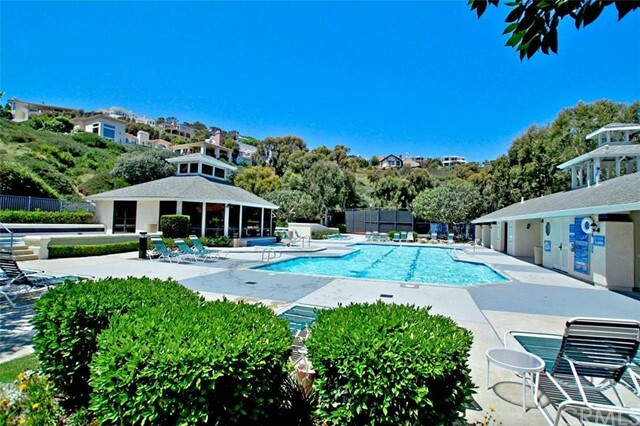 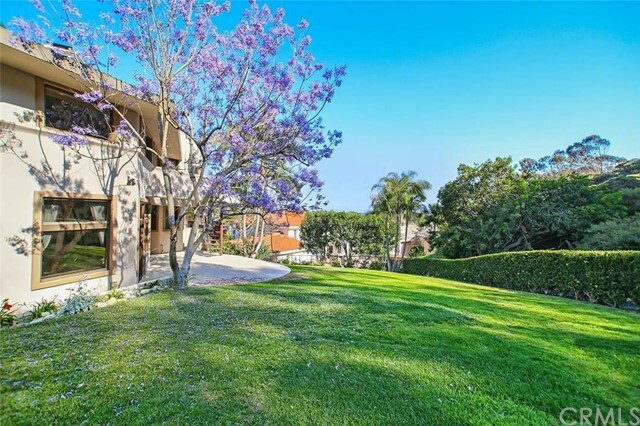 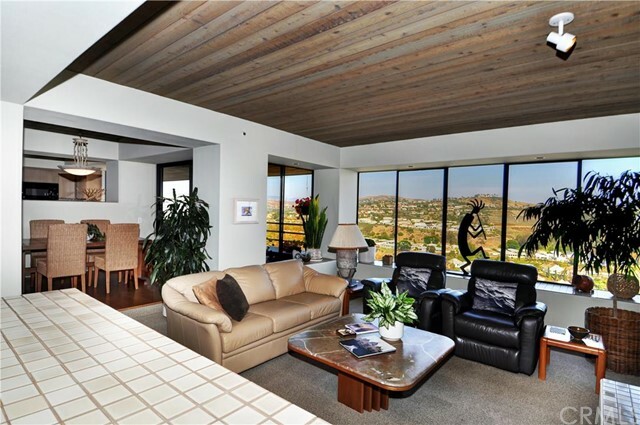 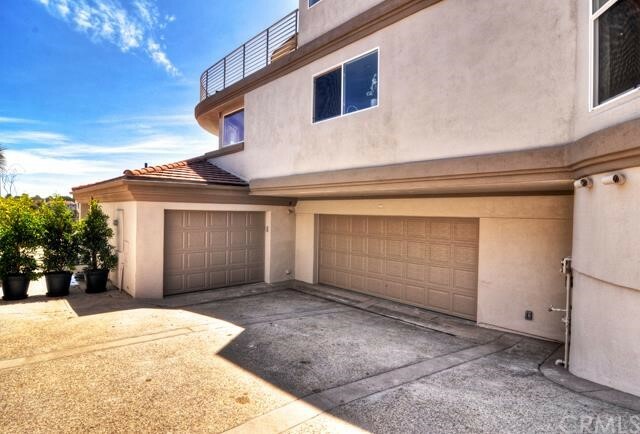 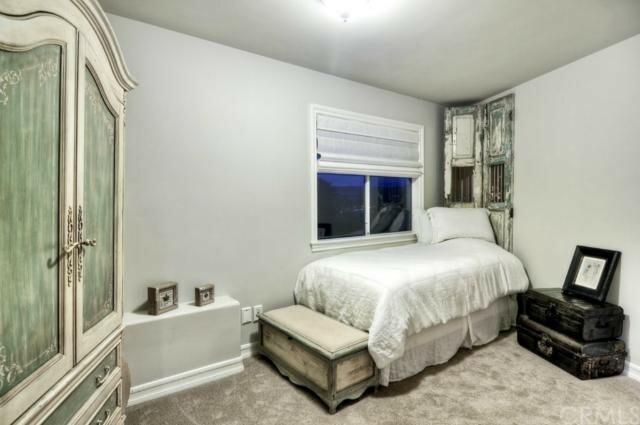 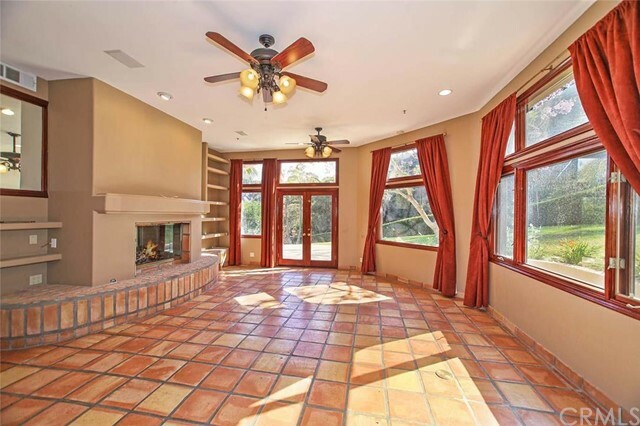 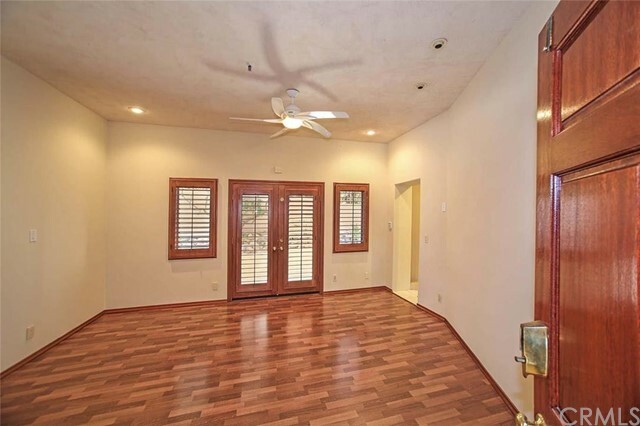 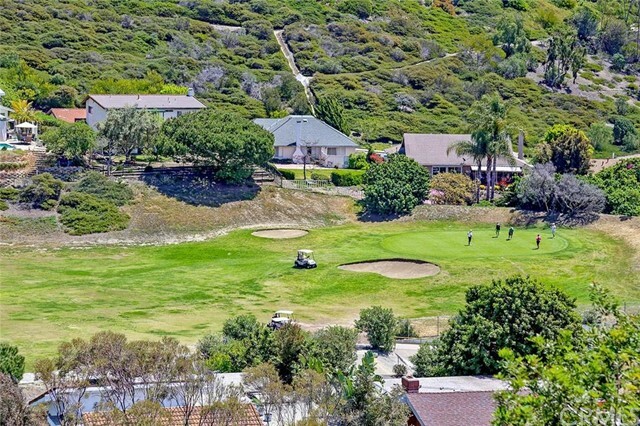 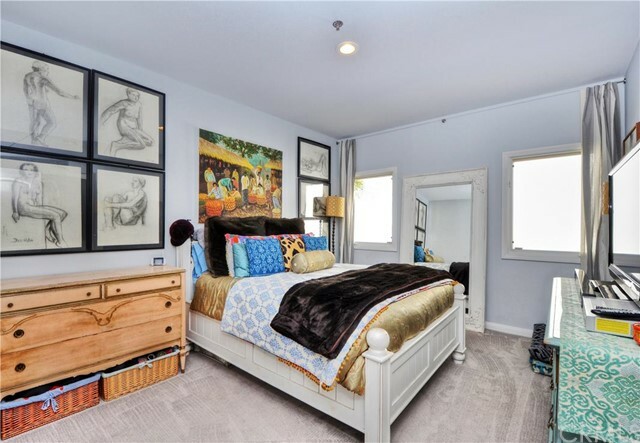 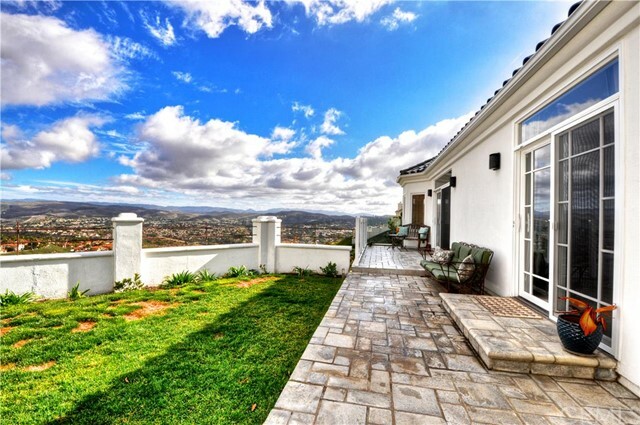 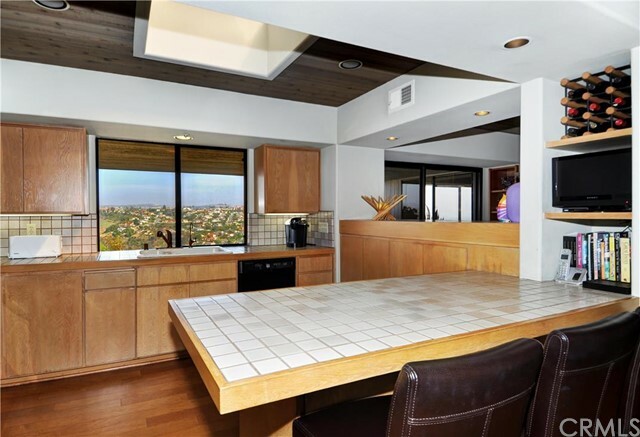 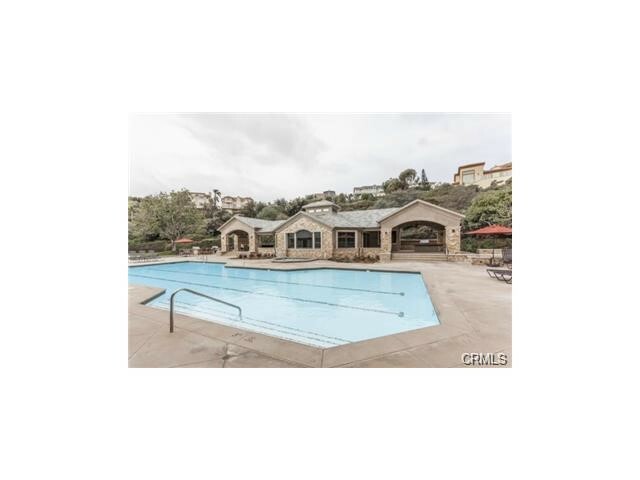 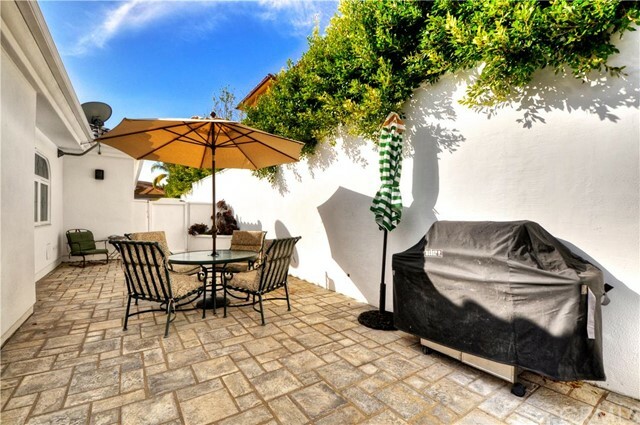 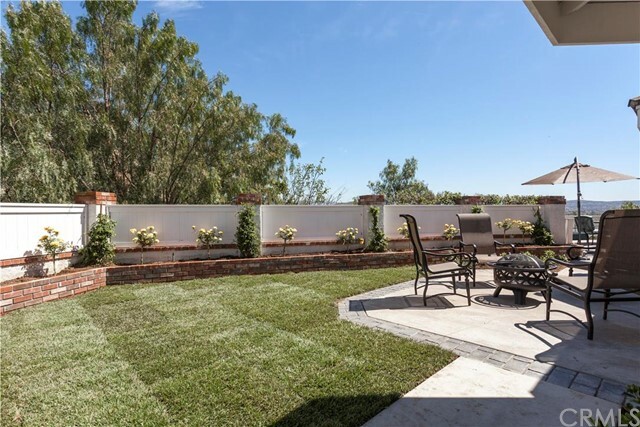 The community is gated and guarded around the clock, and the location high in the North San Clemente hills affords fantastic privacy and panoramic views. 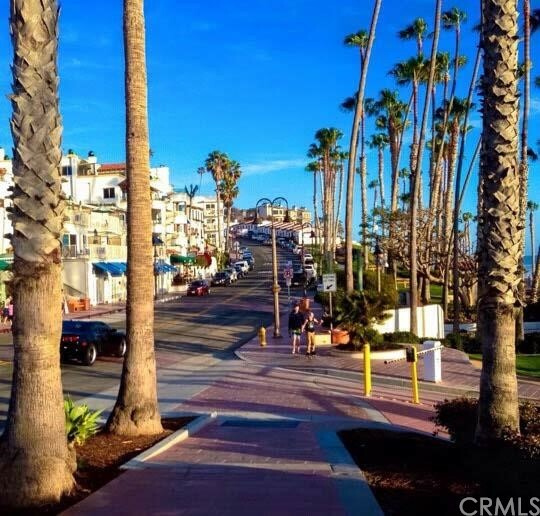 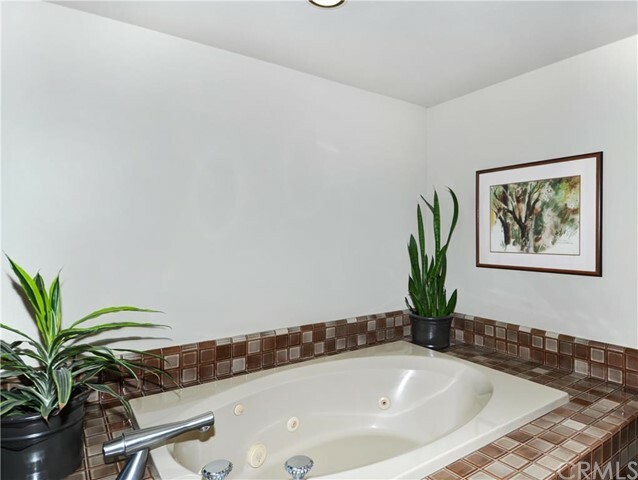 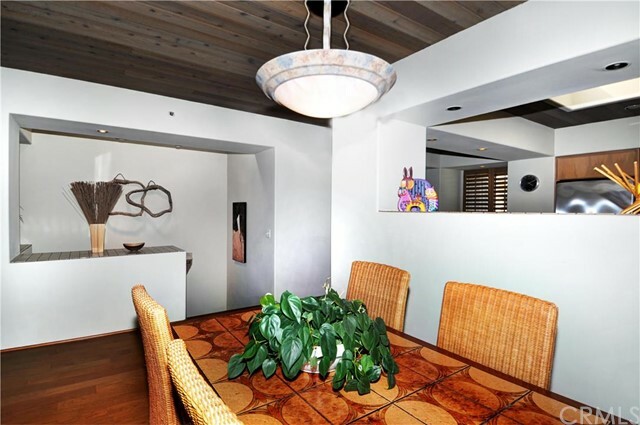 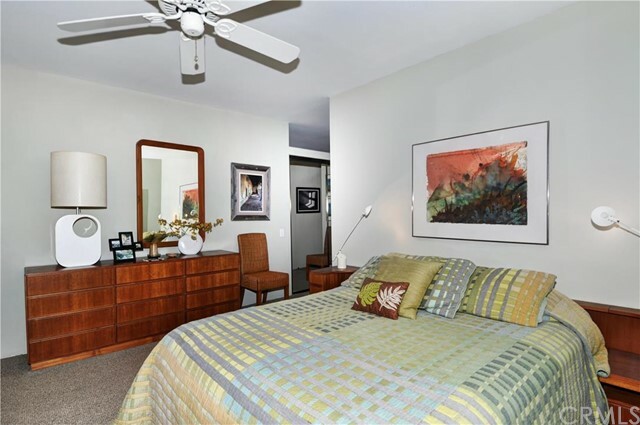 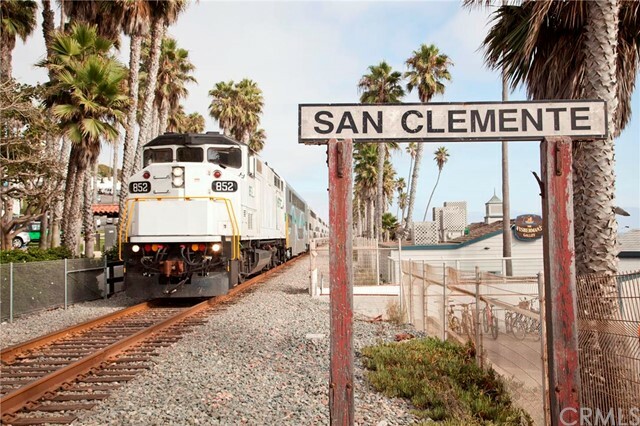 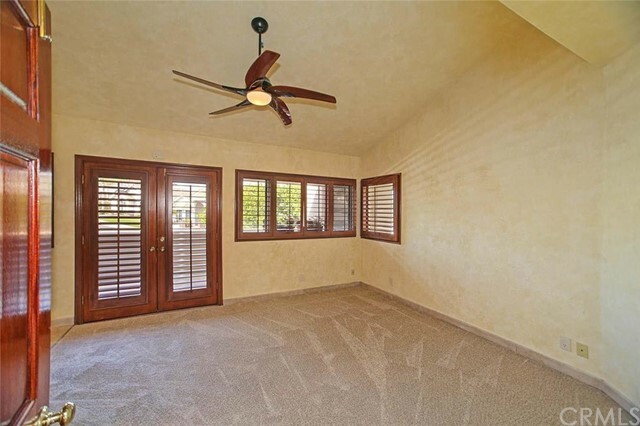 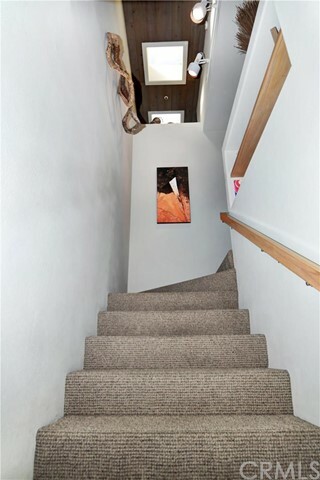 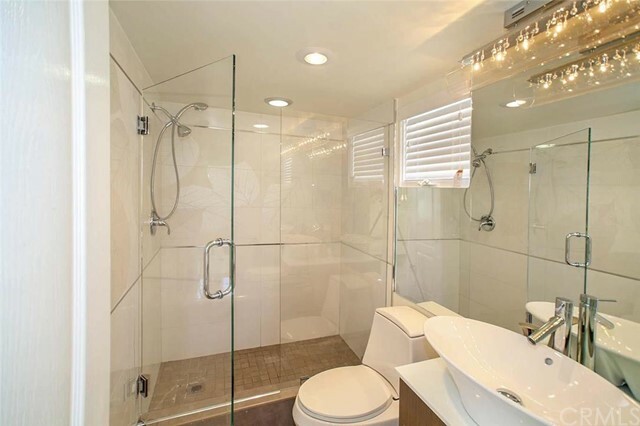 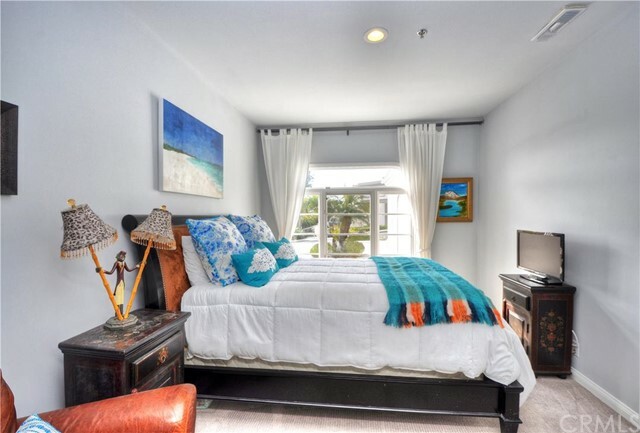 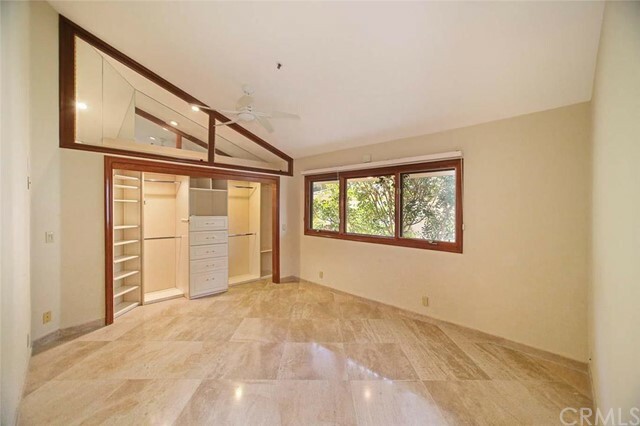 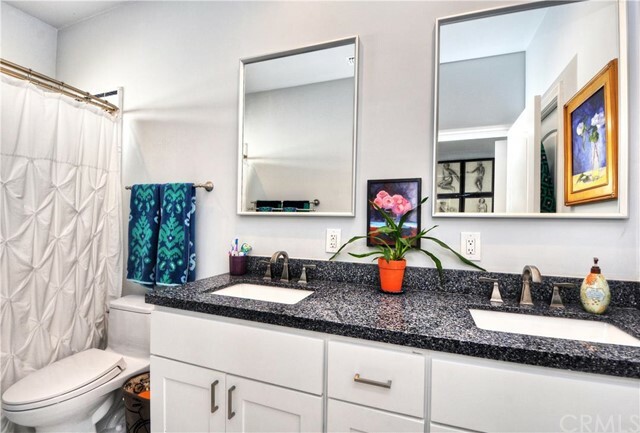 While you are a couple of miles from the beach, you are close to the shopping centers along Camino De Los Mares and a little less than a mile from Interstate 5. 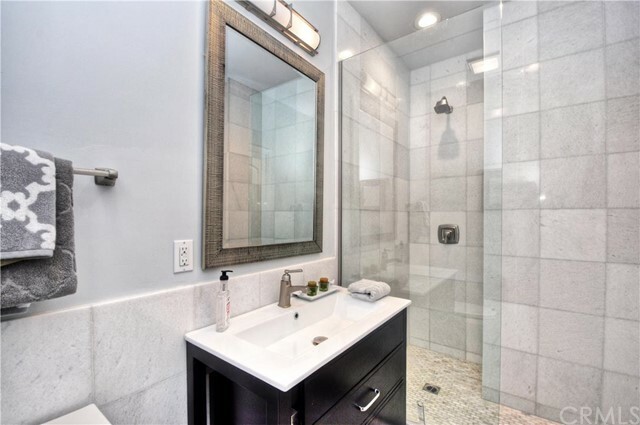 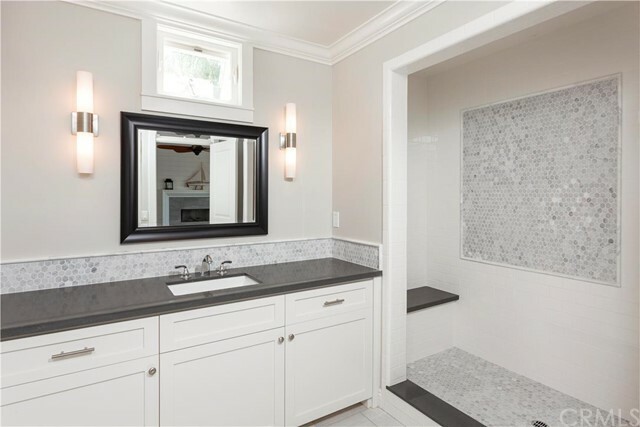 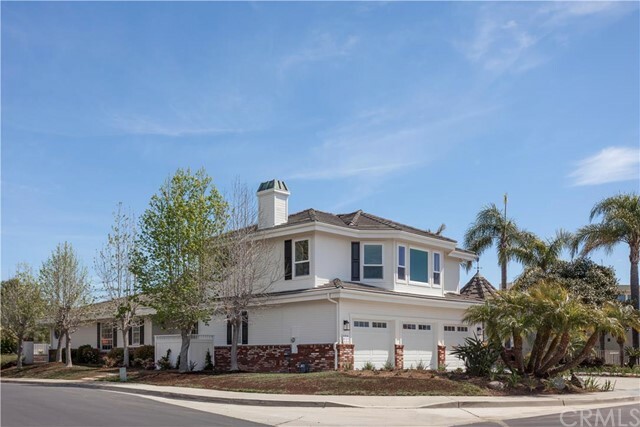 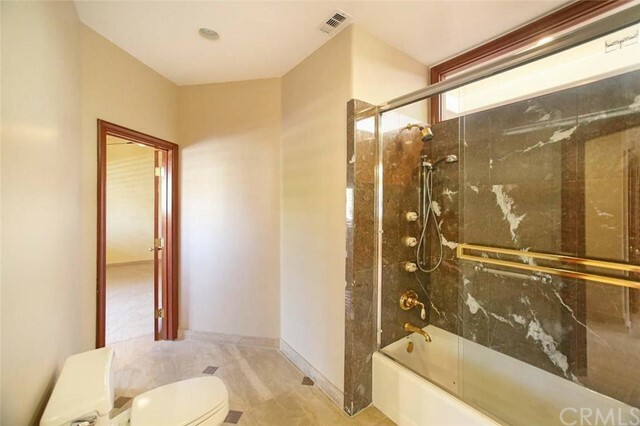 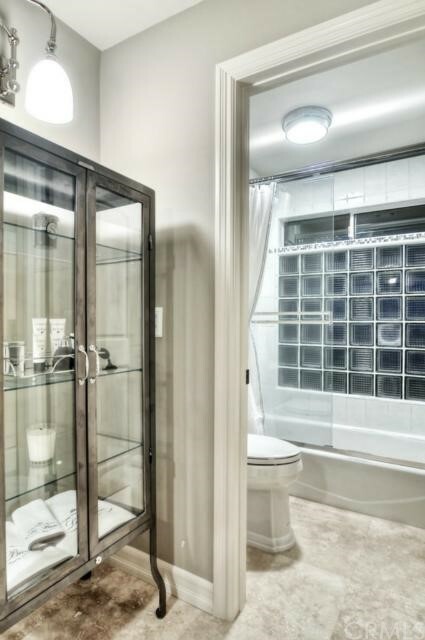 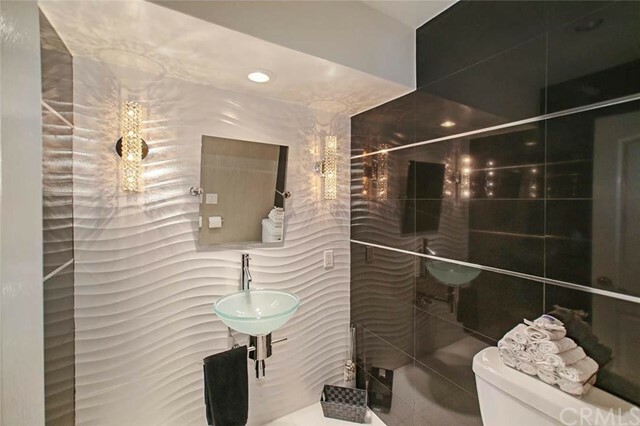 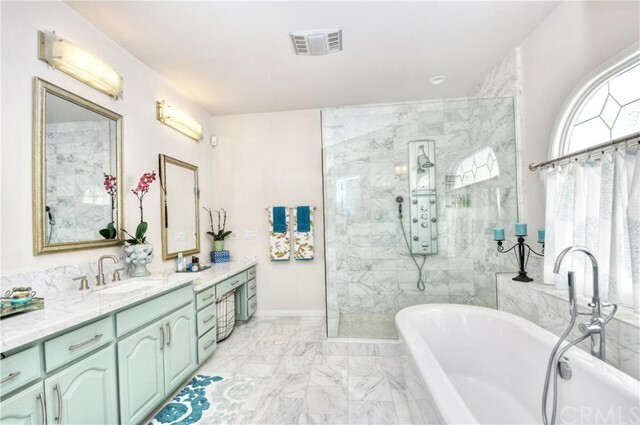 Pricing runs a wide gamut in Sea Pointe Estates; recently there have been some great deals under $1 million, while other homes command $2-3 million. 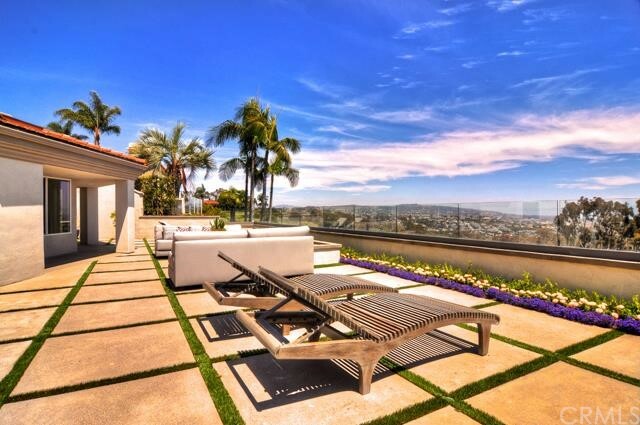 This is luxury San Clemente living at its best, and the real estate is perfect for buyers looking incredible sunset views and a unique custom home.